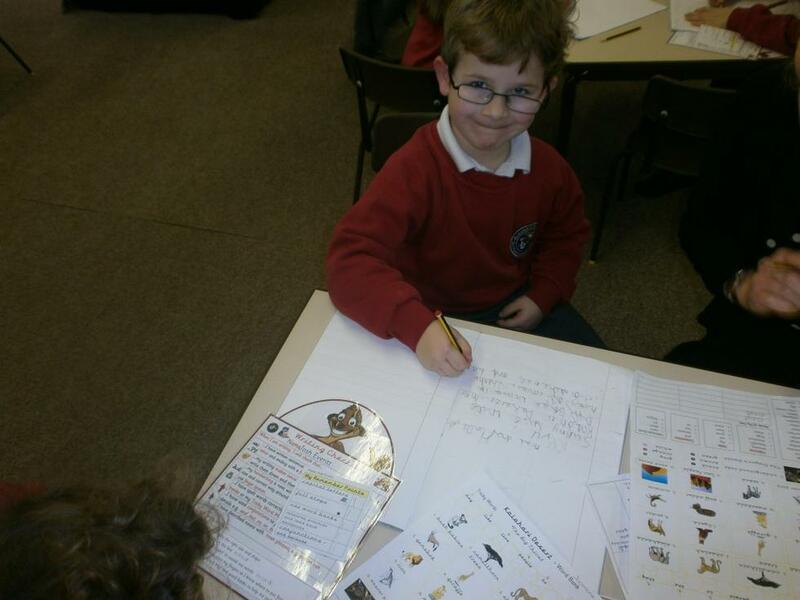 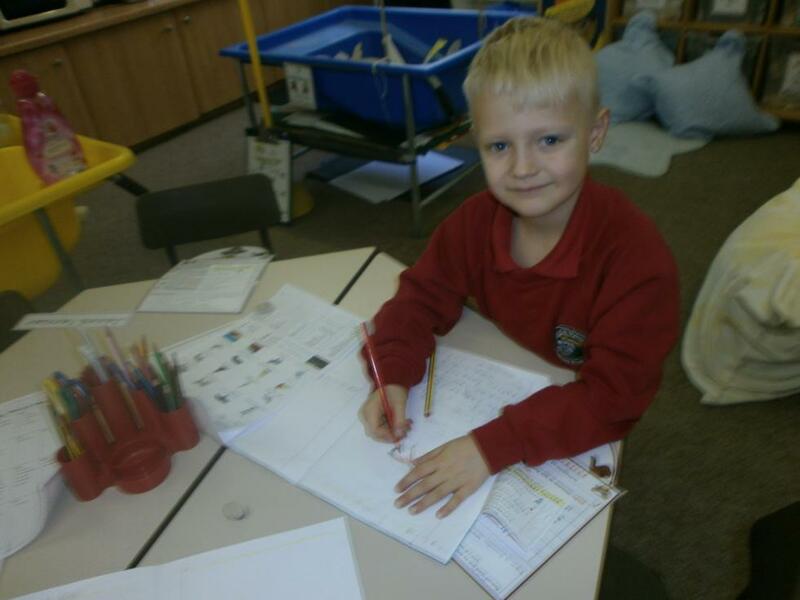 As part of their ‘Super Humans’ topic, Crocodiles have enjoyed writing reports, instructions and character profiles linked to healthy bodies. 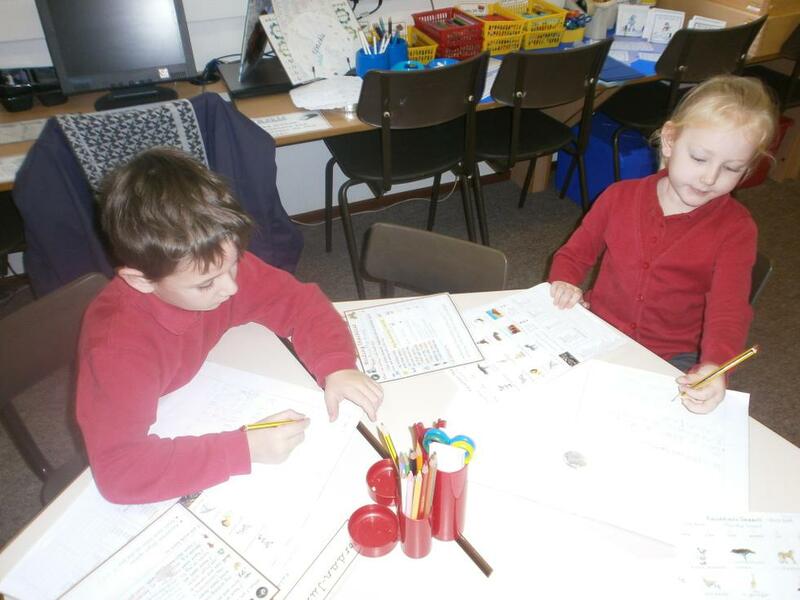 They began by writing reports about how they are all unique. 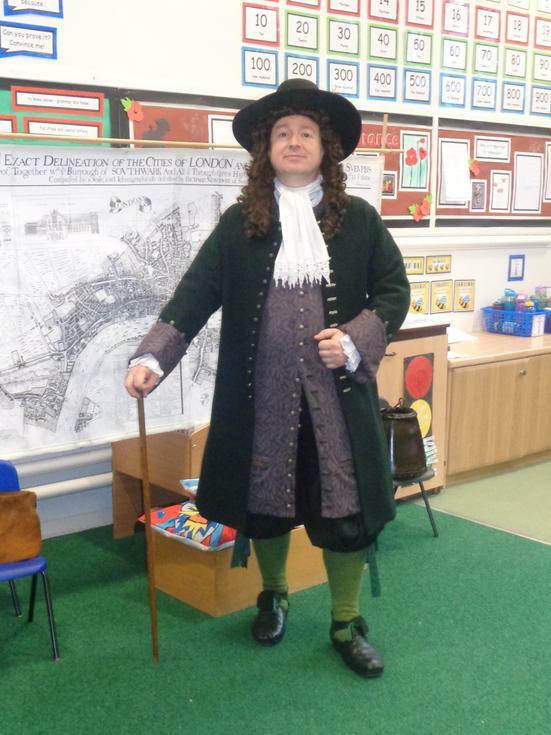 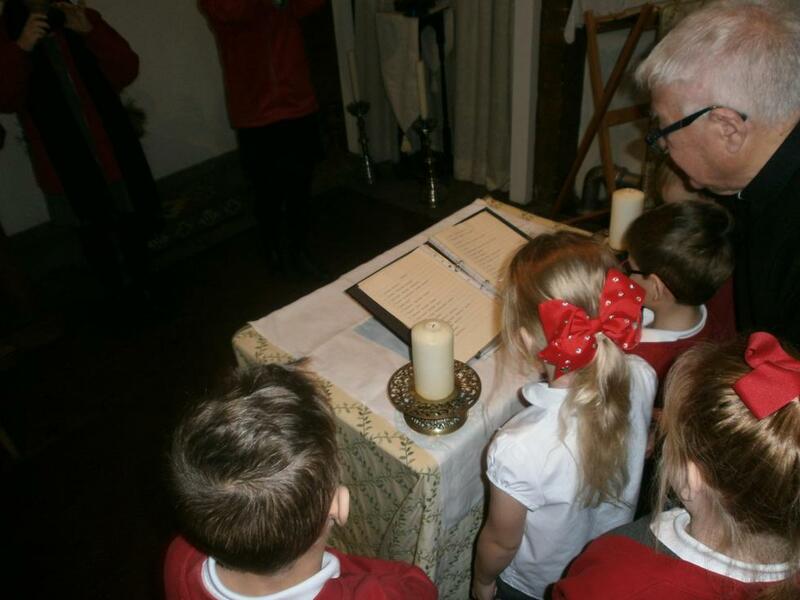 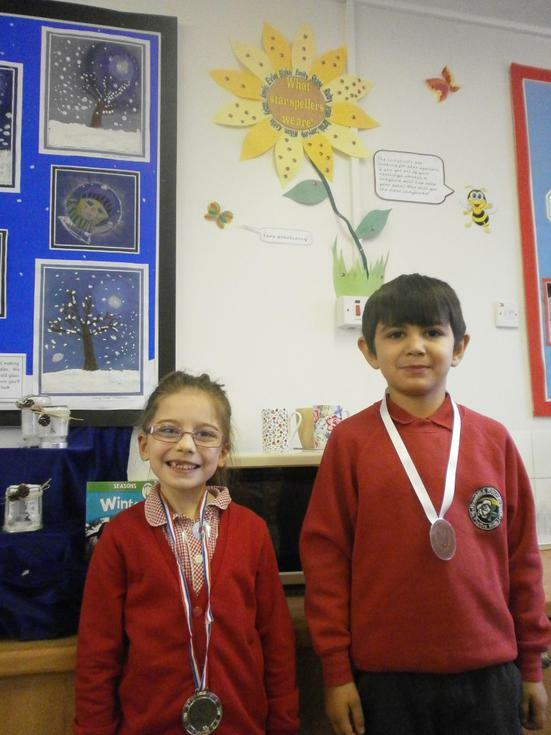 Year 2 children were very lucky when two special visitors arrived in school to see them. 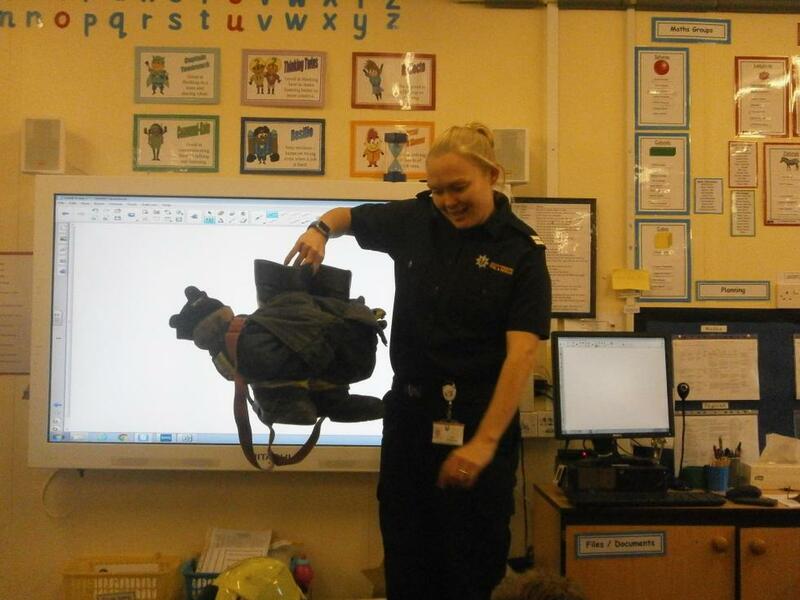 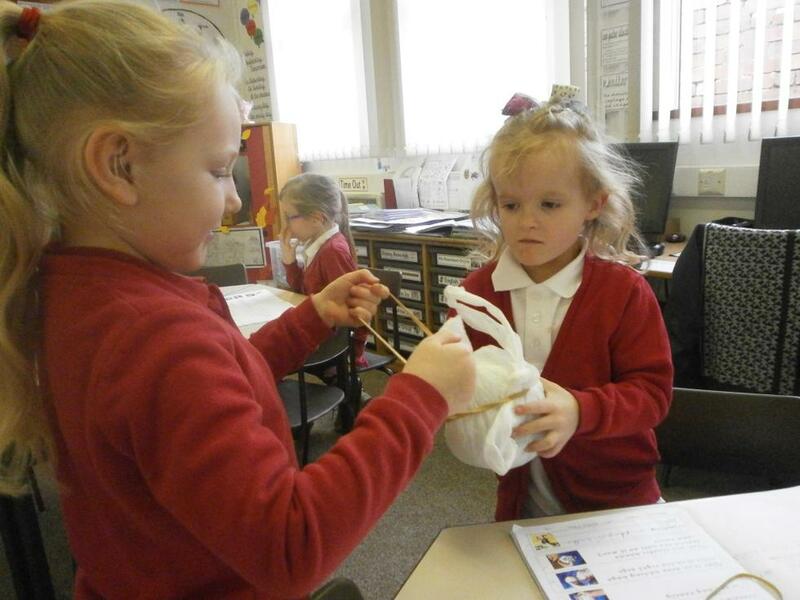 Miss Moxon and baby Charlotte came to show us all the special equipment needed to care for babies. 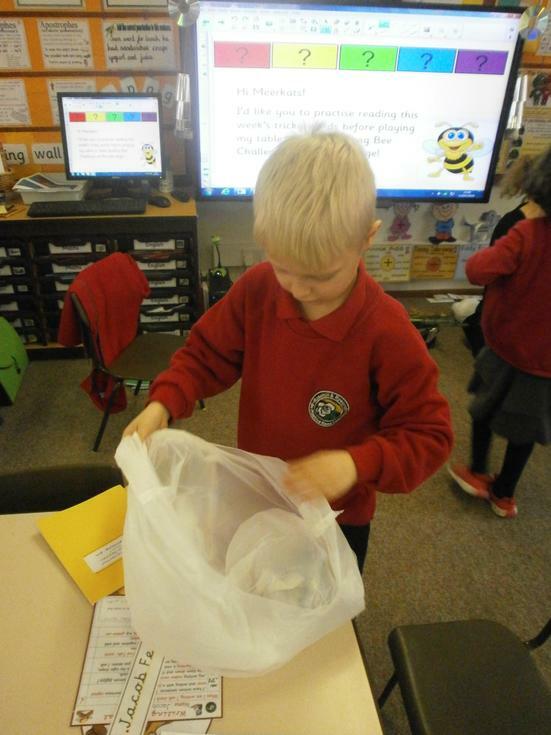 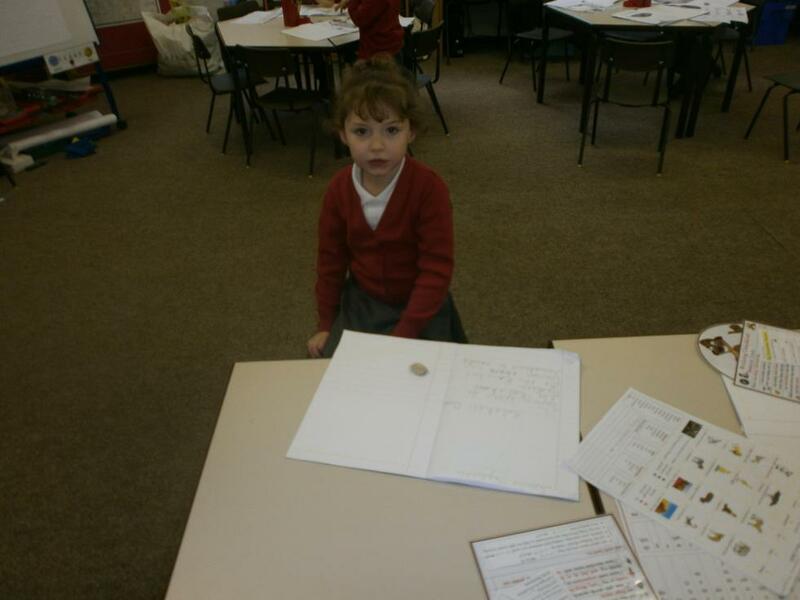 Miss Moxon answered lots of questions that the children had thought of so that they could write a report full of interesting facts. 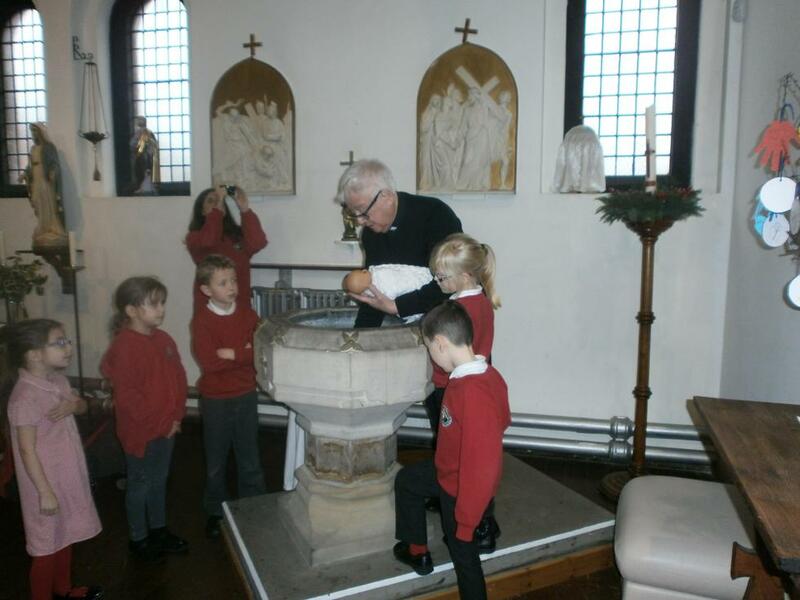 Baby Charlotte was so sweet and well behaved; it was fantastic to finally meet her! 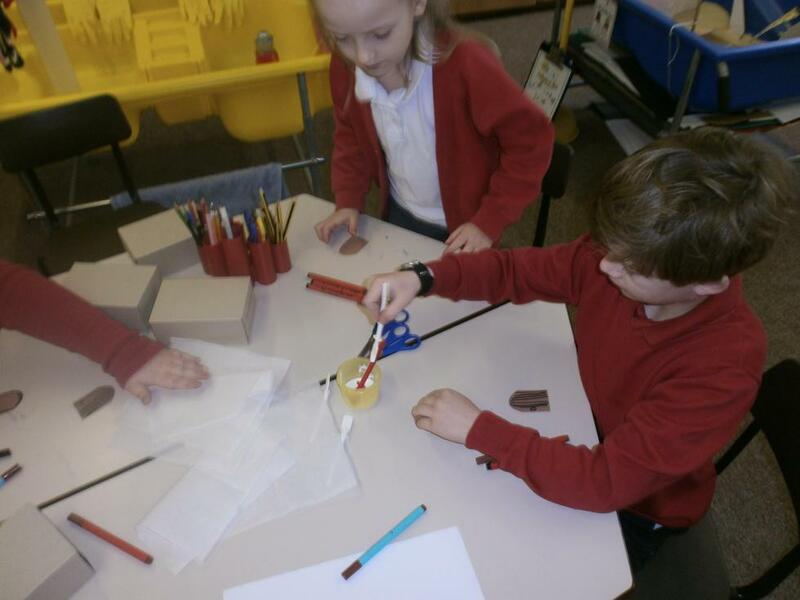 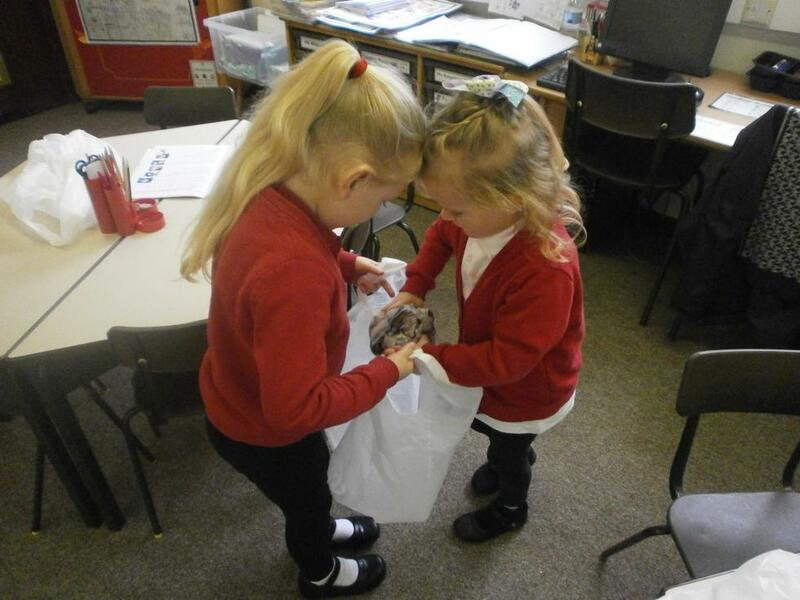 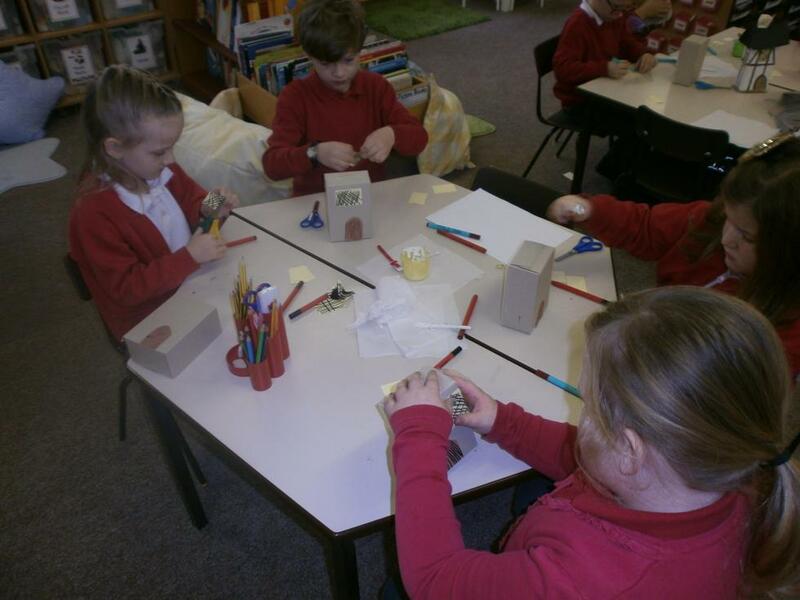 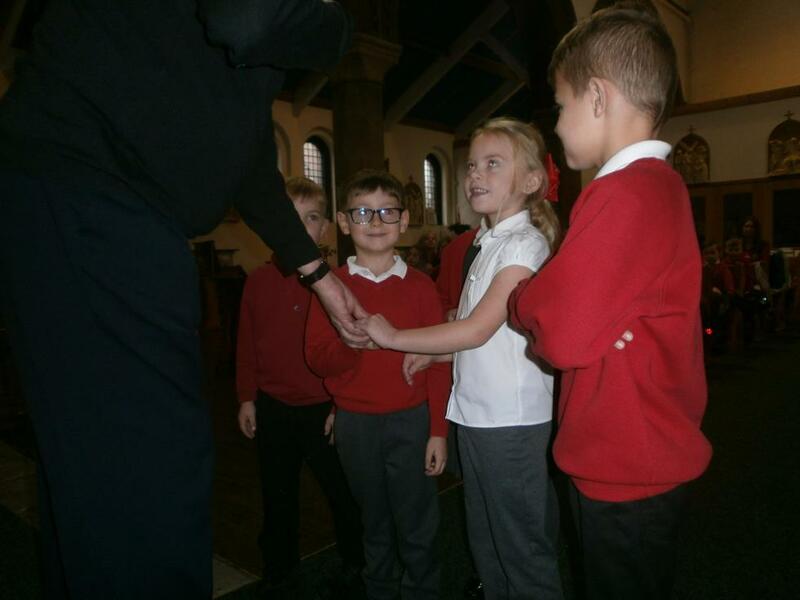 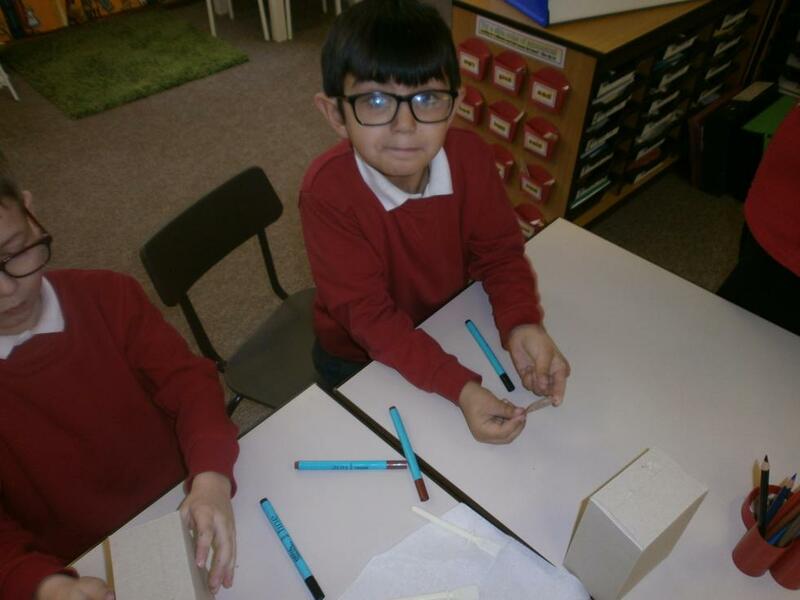 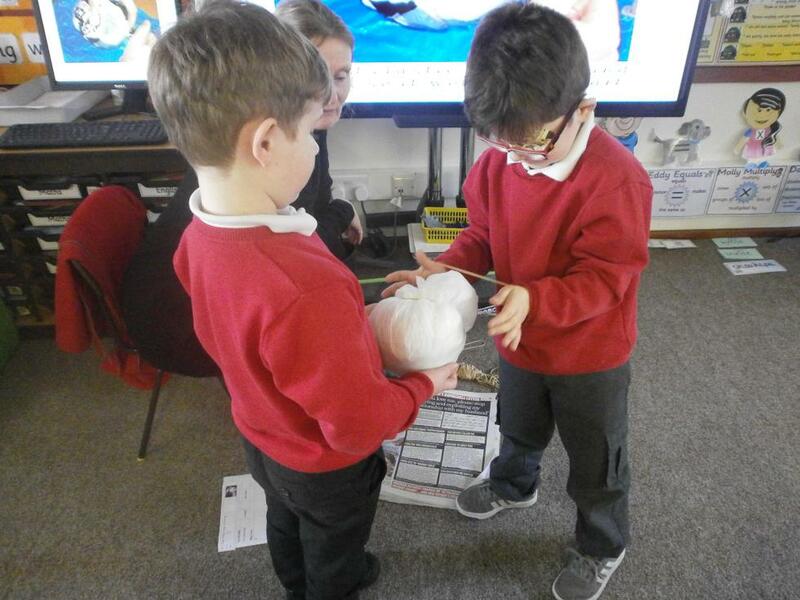 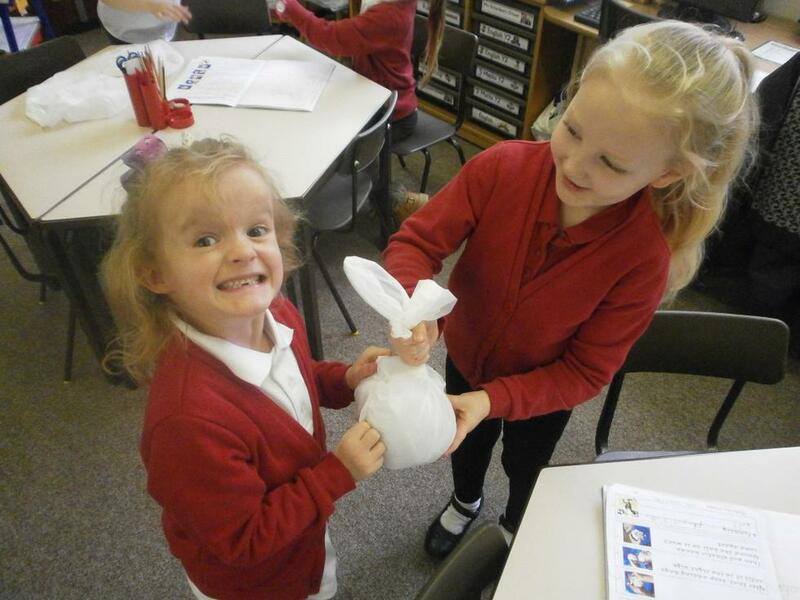 The children particularly enjoyed learning about germs and how to keep them at bay – they even made their own imaginary germs from plasticine which was great fun. 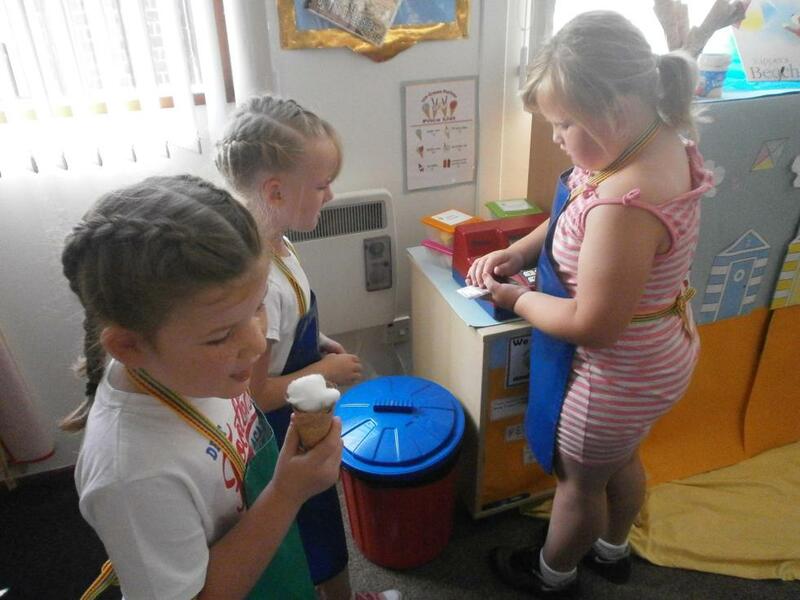 To help them write clear, helpful instructions in the form of a recipe, the Crocodiles made delicious healthy wraps. 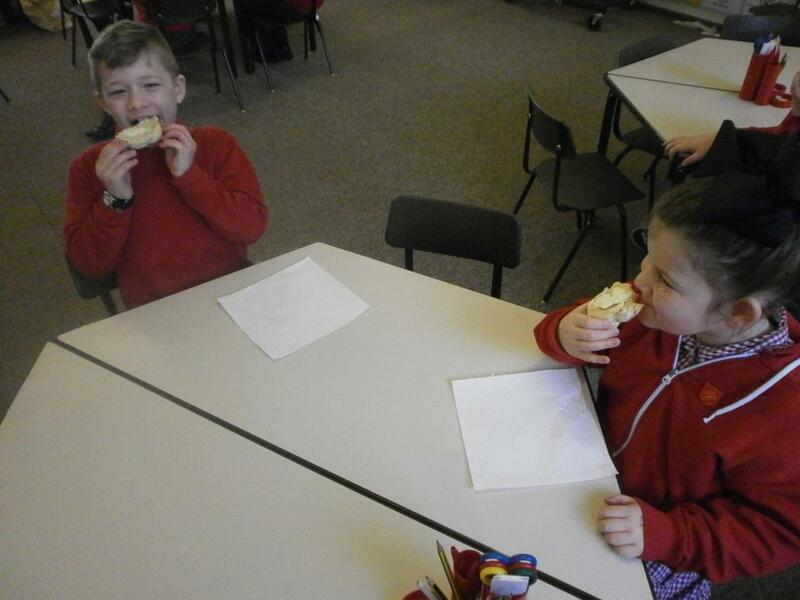 They were fun to make and the children loved eating the end results! 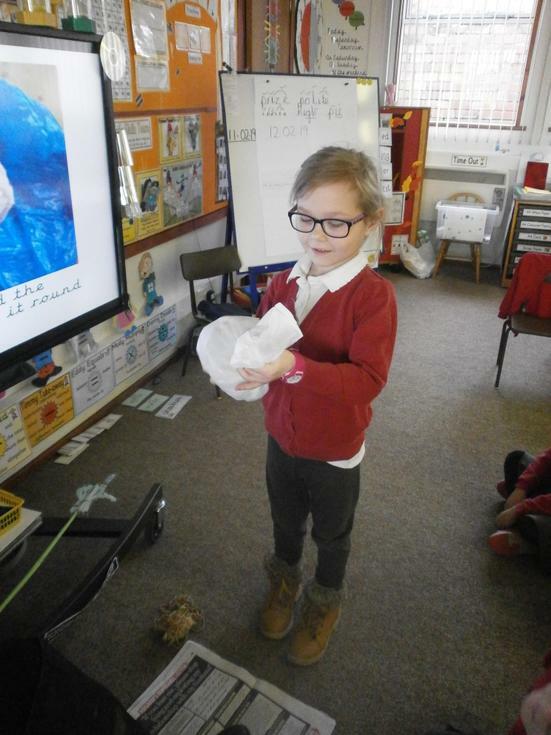 Realising how important it is to take good care of their teeth, Crocodiles wrote instructions on how to clean them properly. 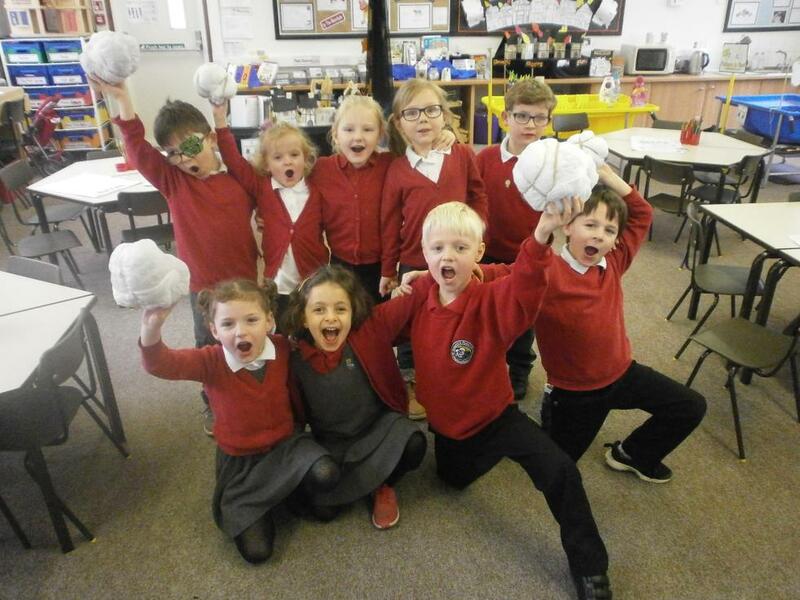 If they continue to follow their fabulous instructions, avoid sugary foods and have regular check-ups with a dentist, they’re sure to have strong, healthy teeth for life – well done Crocodiles! 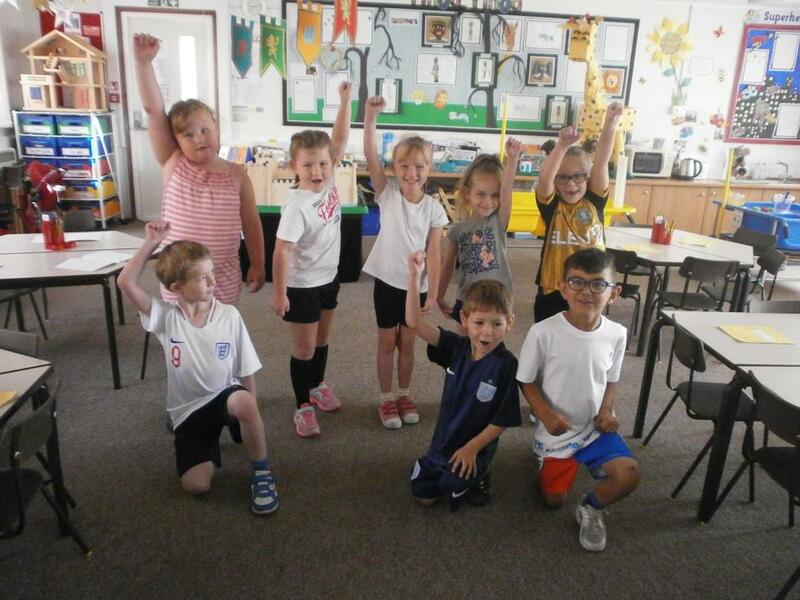 To study how their bodies move, the children took part in a mini-olympic event at Rosehill Junior School where they studied bodies in motion. 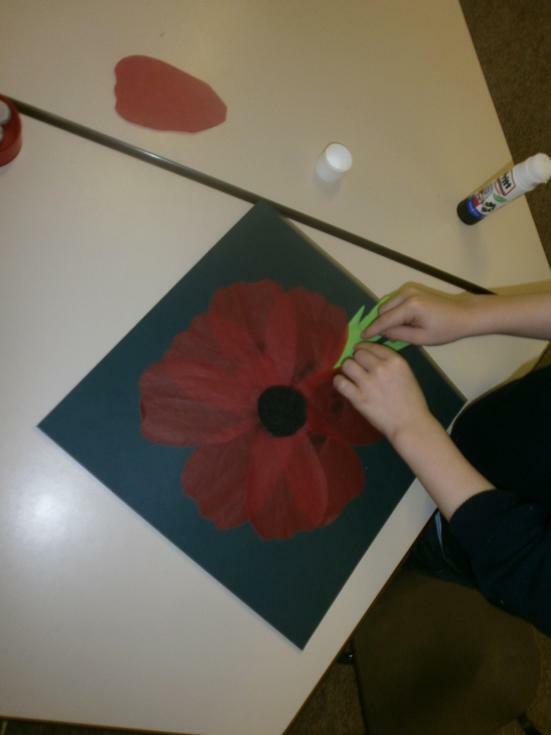 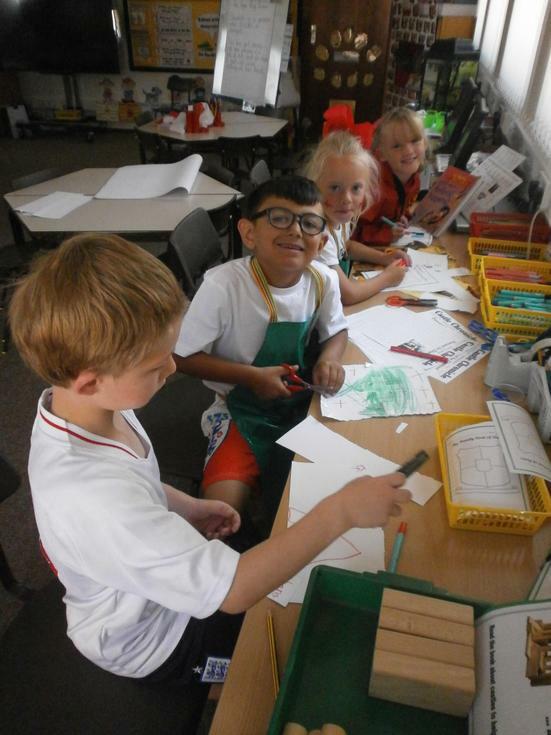 Mrs Blythe took some great action shots and some slow-motion video footage of the children as they carried out different sporting activities and the resulting art work was amazing. 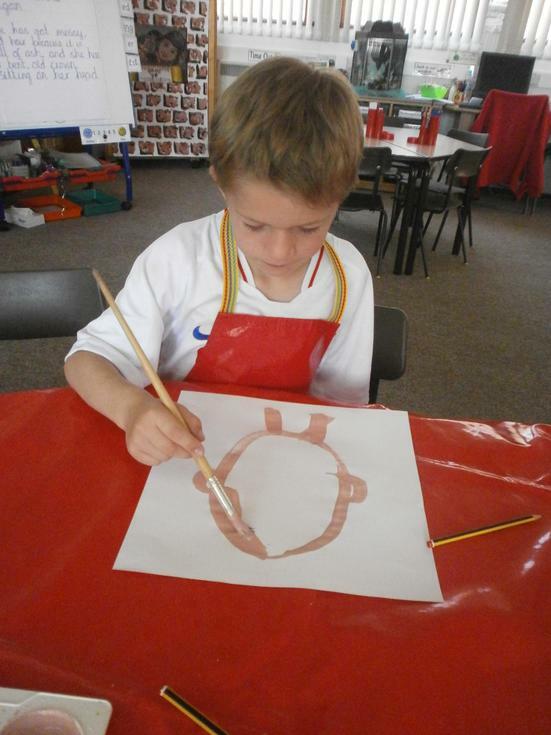 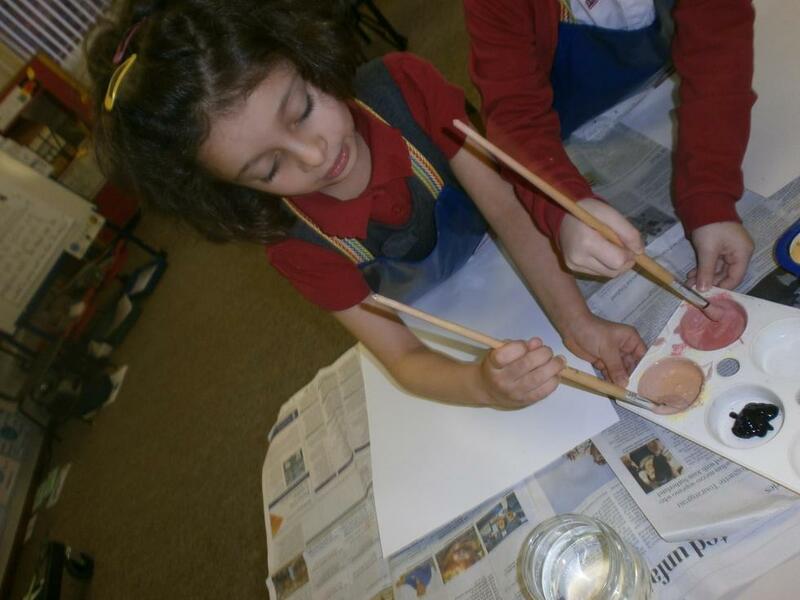 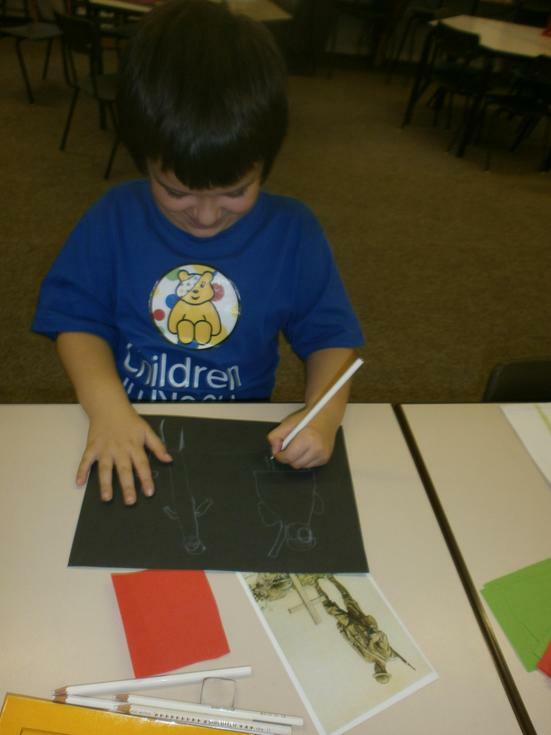 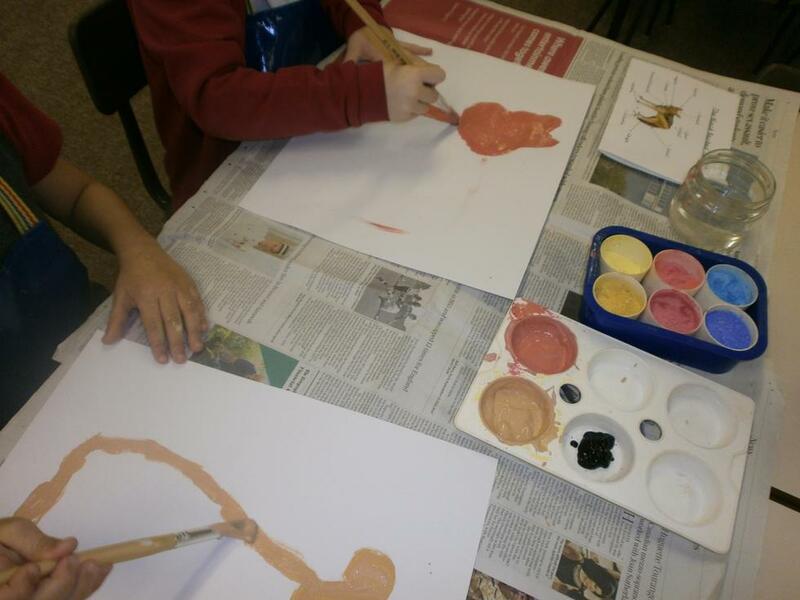 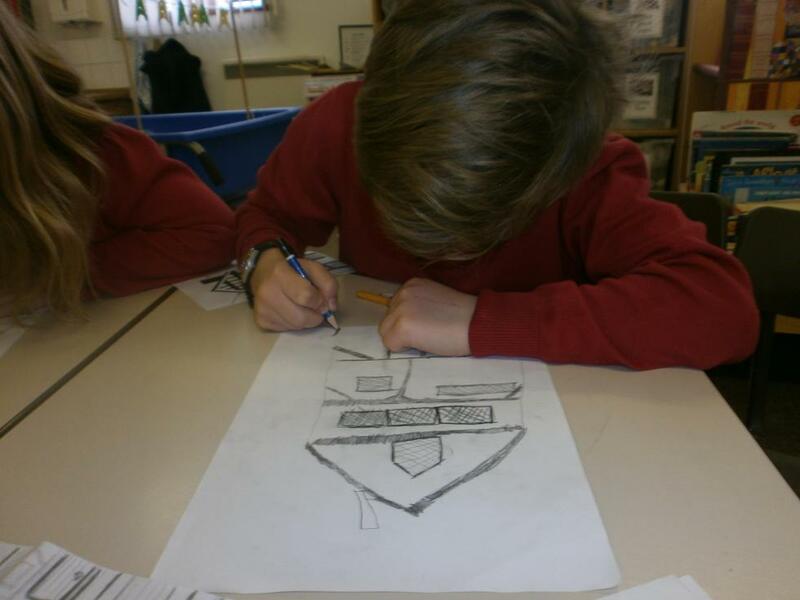 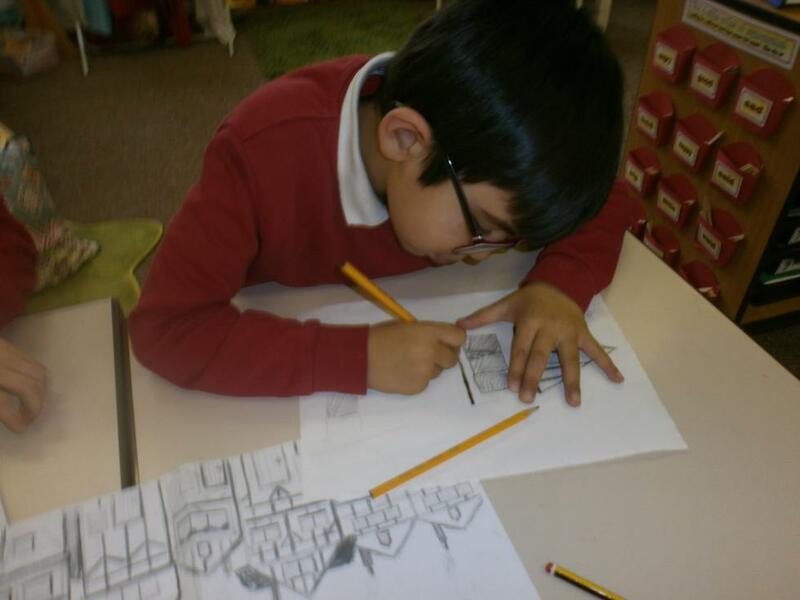 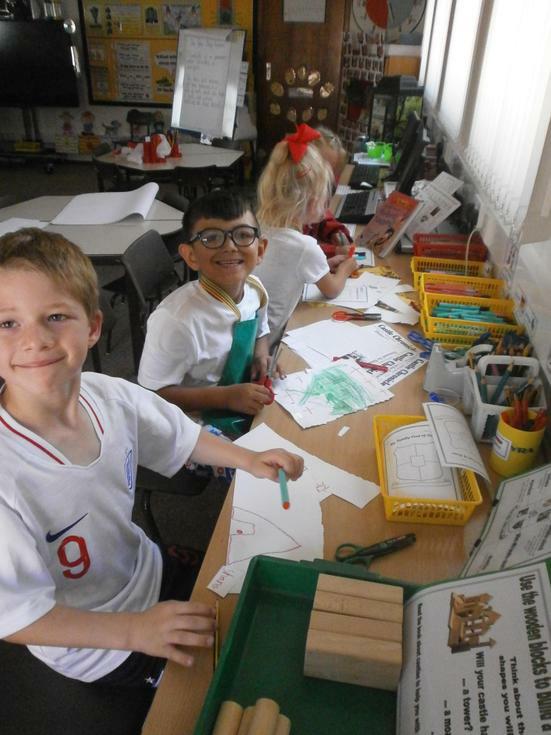 Summer Term 1 will see the Crocodiles working on a whole school project called ‘Picture This.’ The project involves schools from around the borough using famous paintings in the classroom to inspire creativity across all subjects. 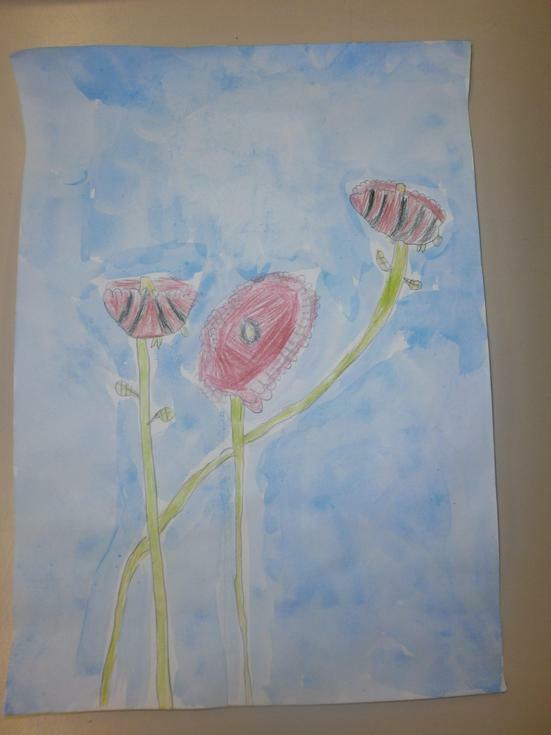 This year’s picture is Monet’s Water-Lily Pond. 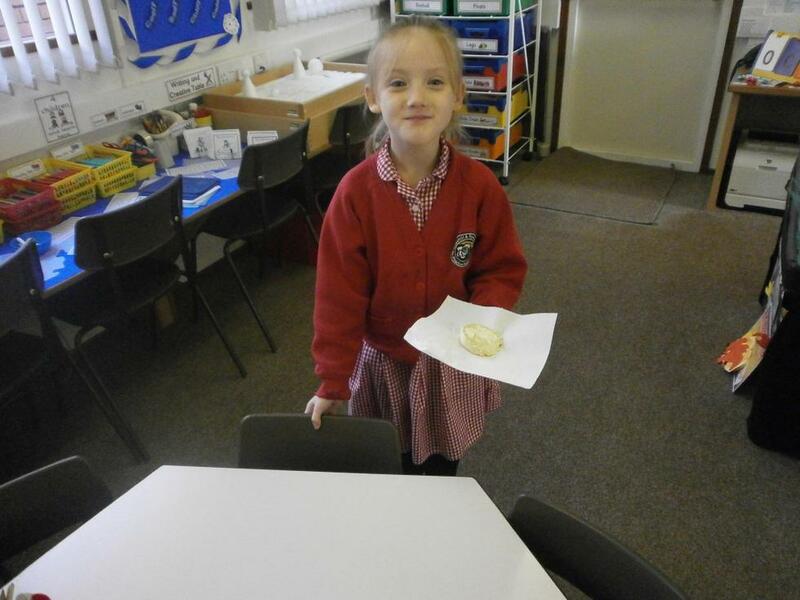 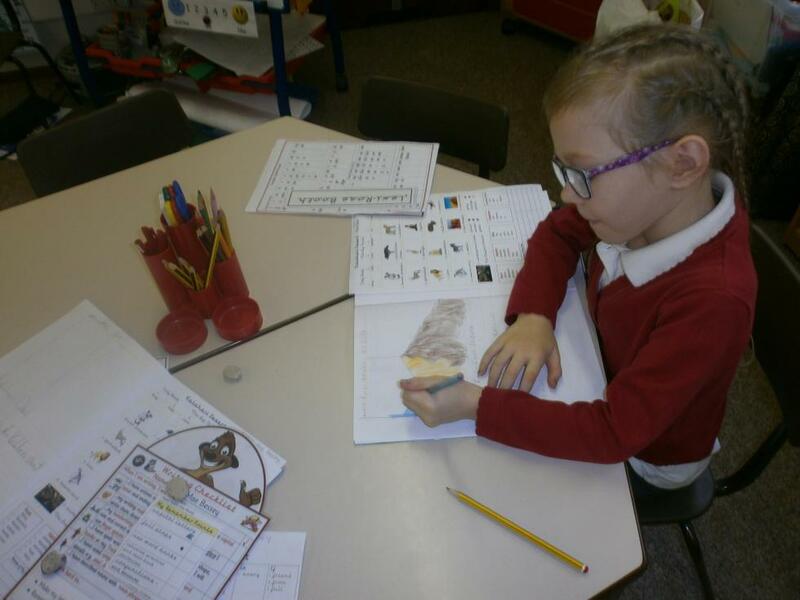 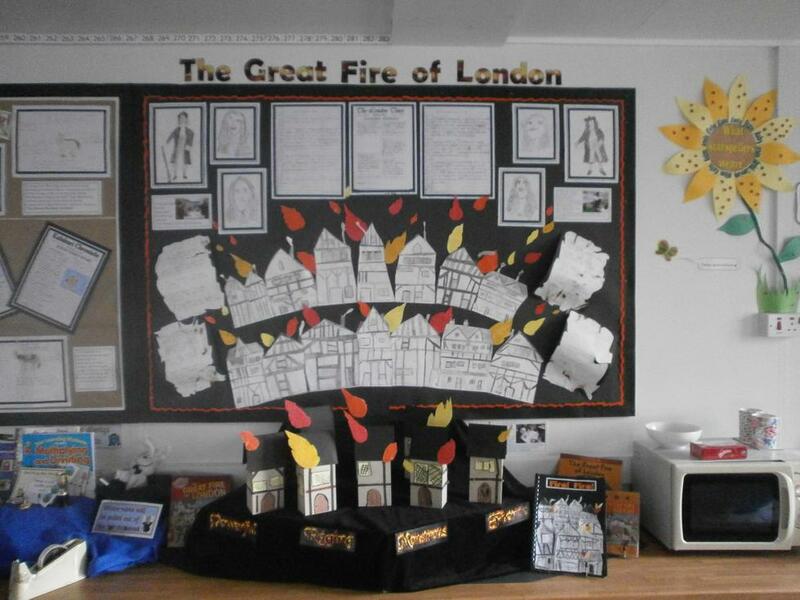 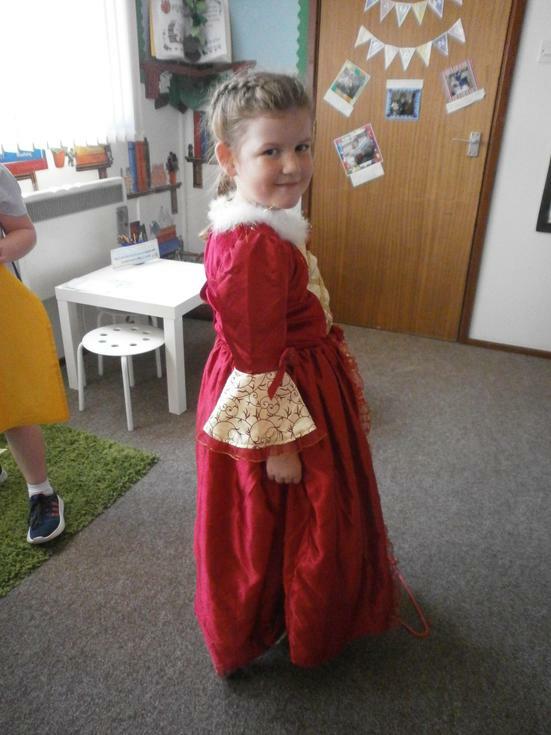 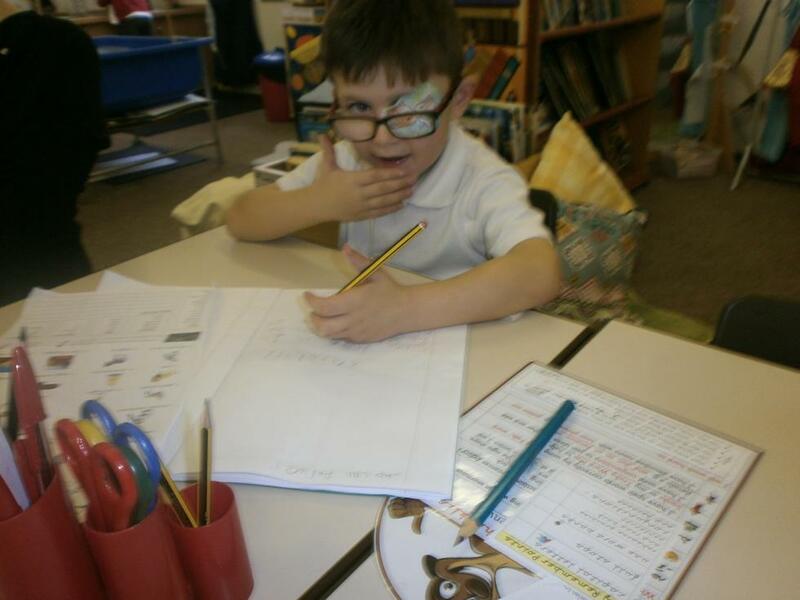 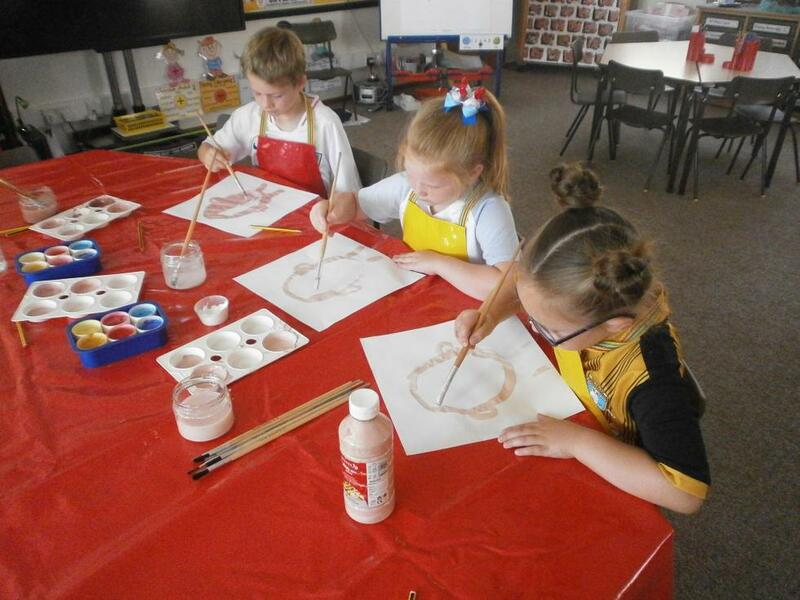 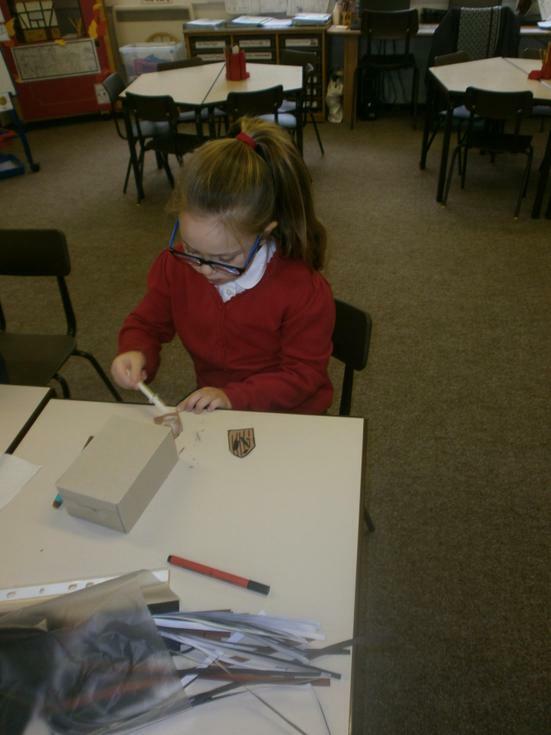 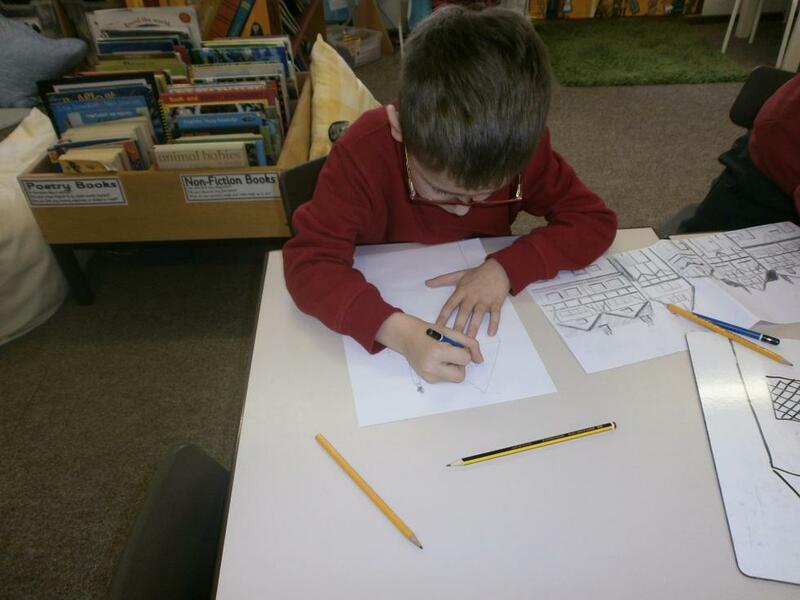 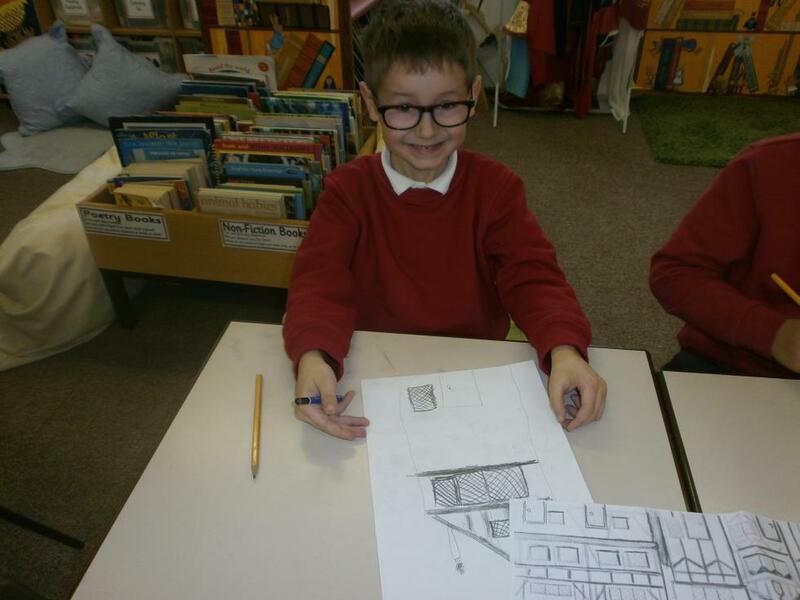 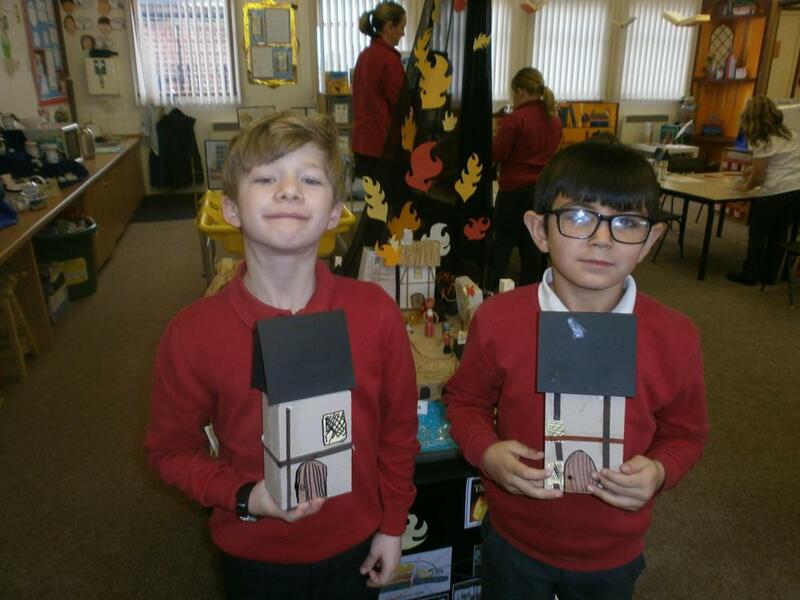 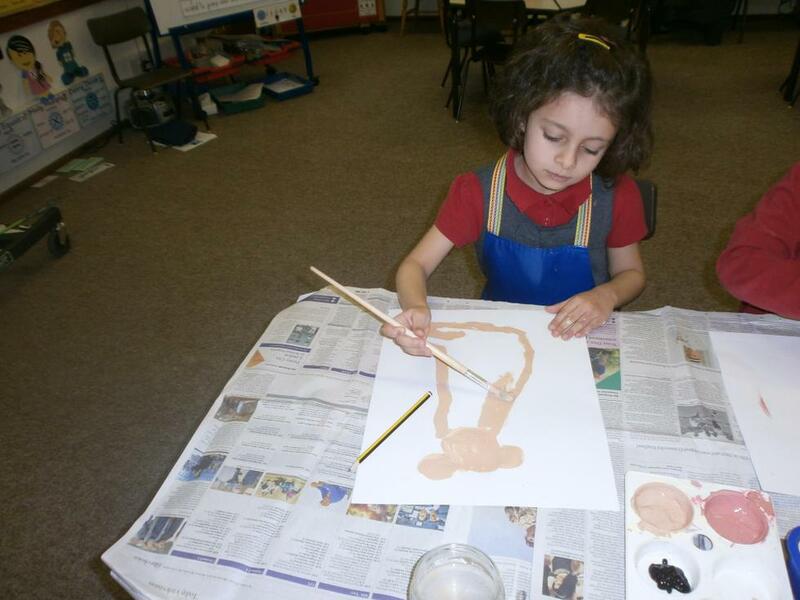 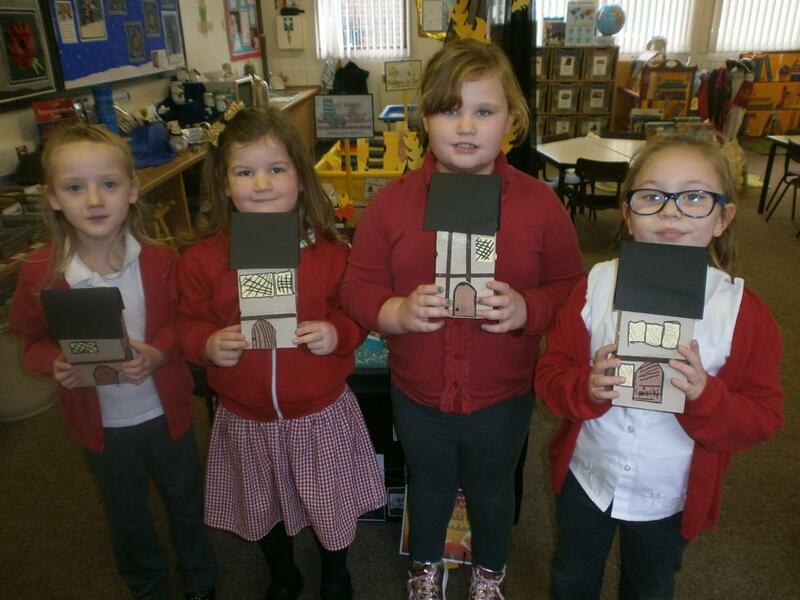 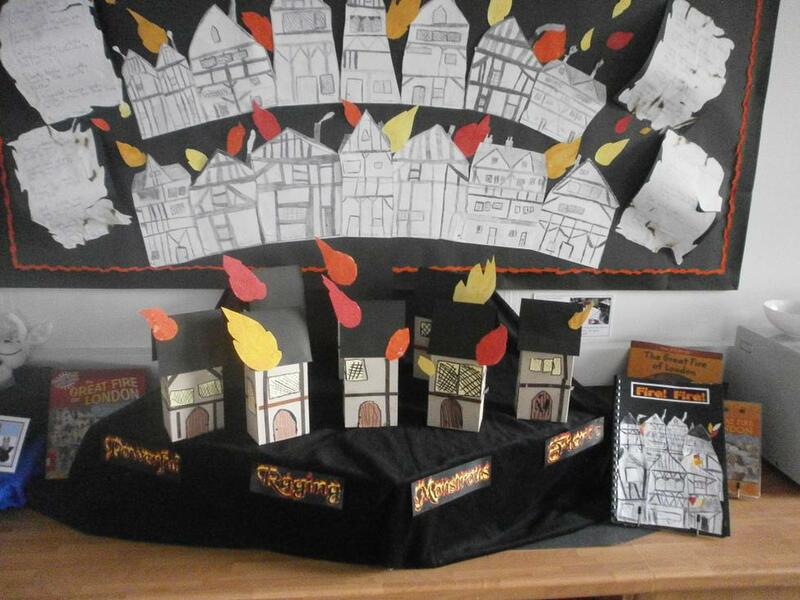 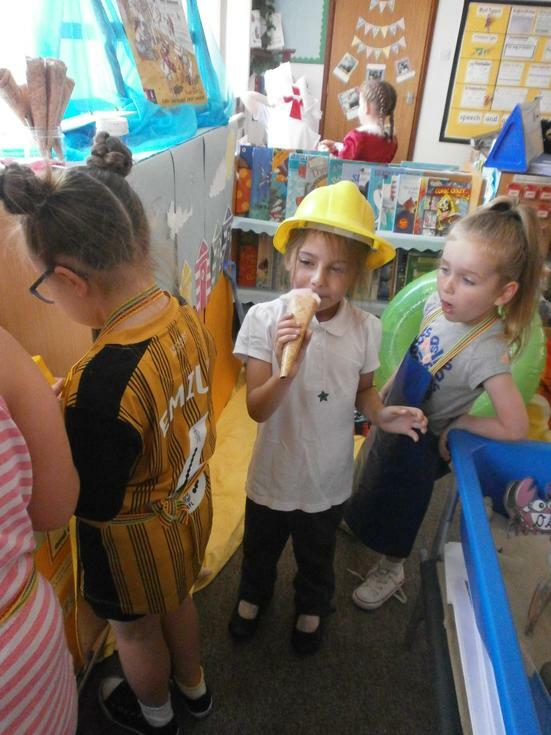 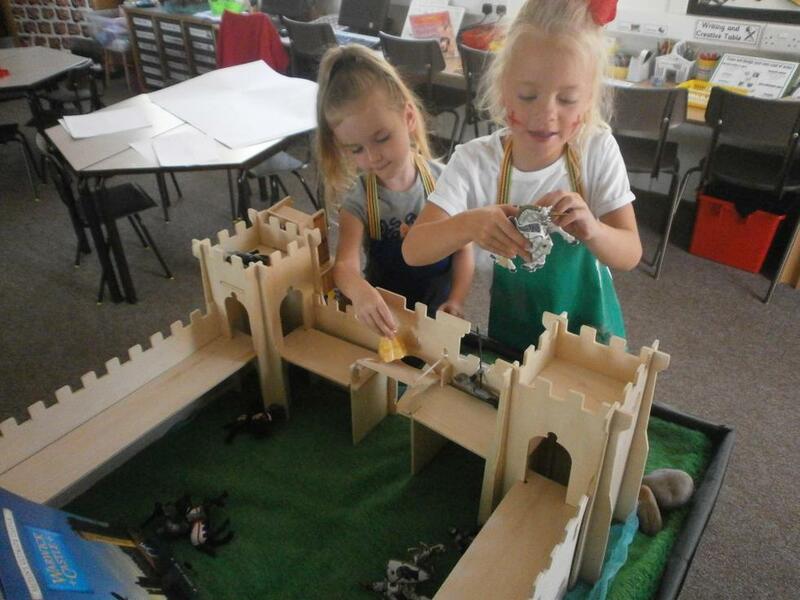 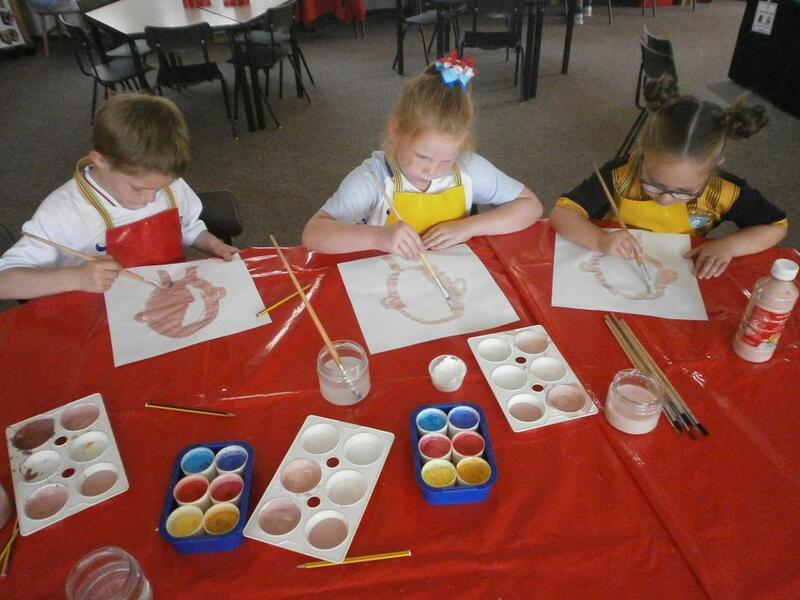 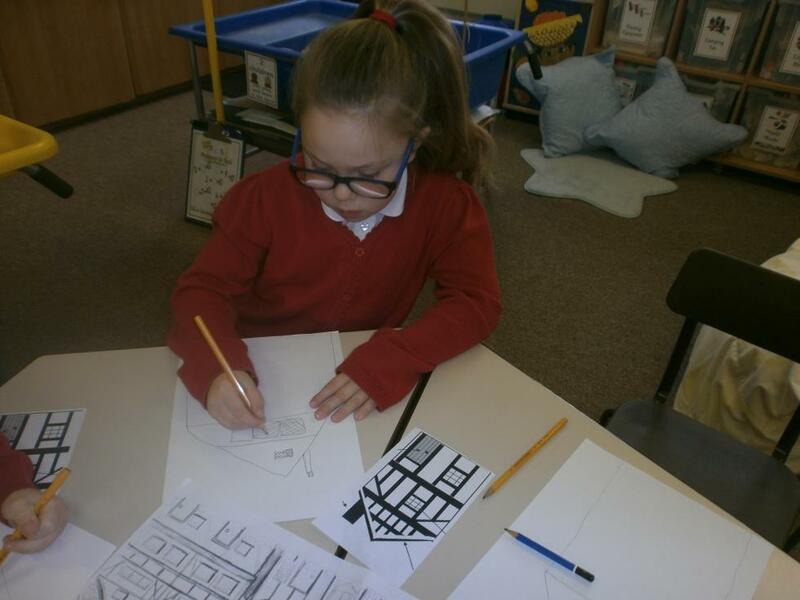 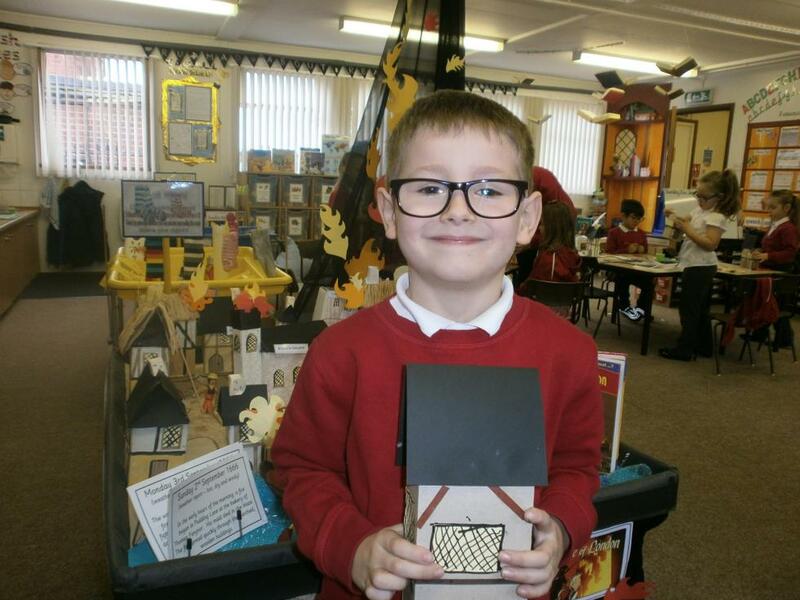 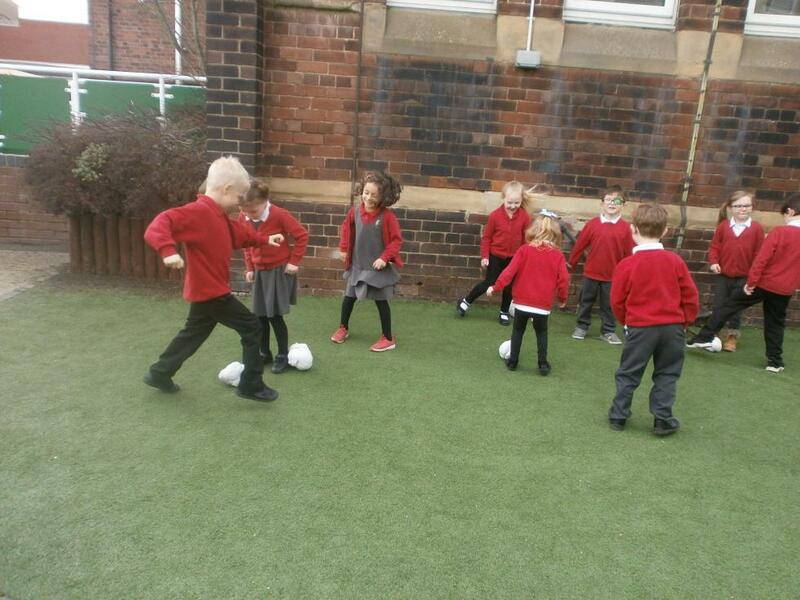 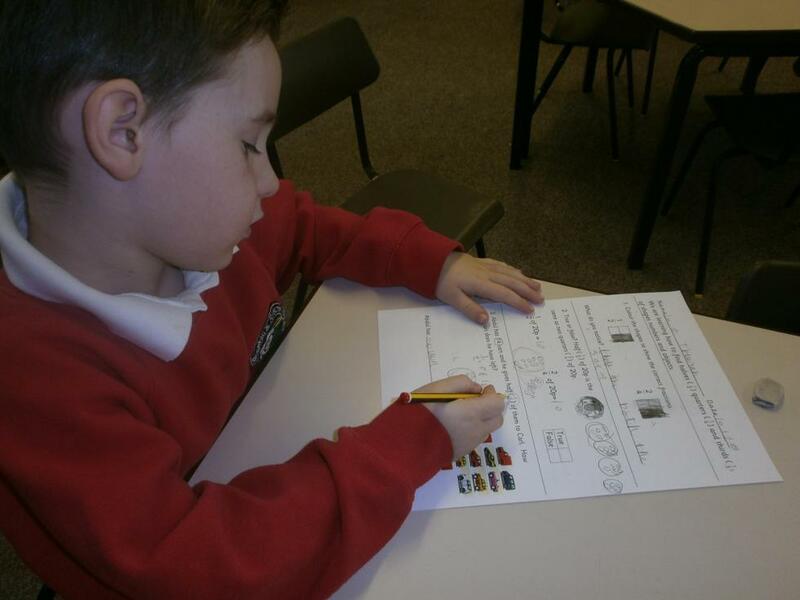 As you know, this half term is the time when children in Year 2 get the chance to put all the skills they have learned into practice as they carry out their Key Stage 1 assessments. 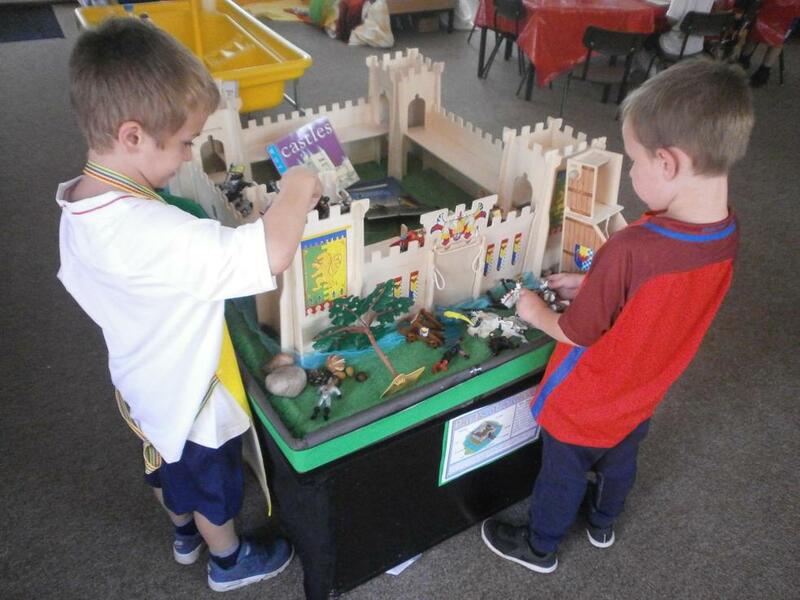 This project is sure to capture the imaginations and inspire the learning of The Crocodiles as they write reports, letters recounts, stories and character profiles. 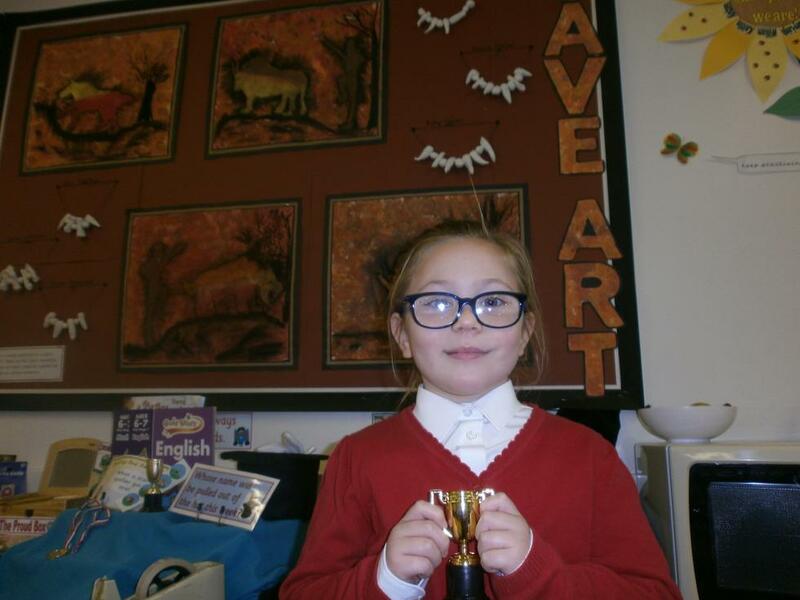 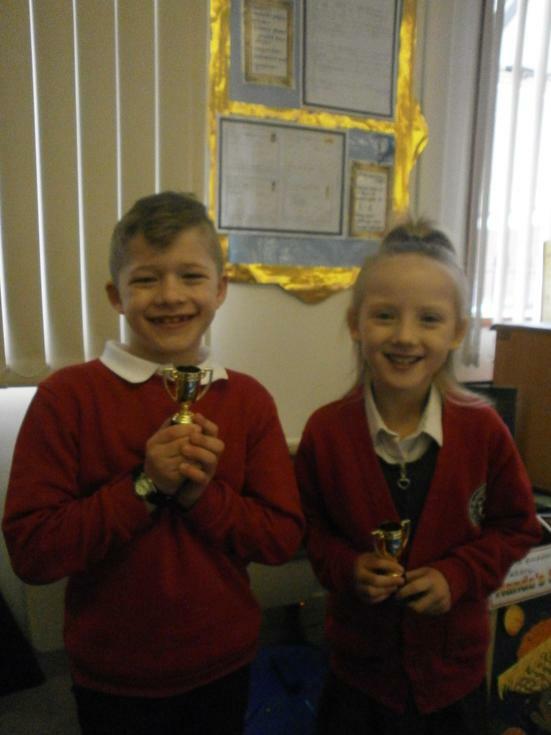 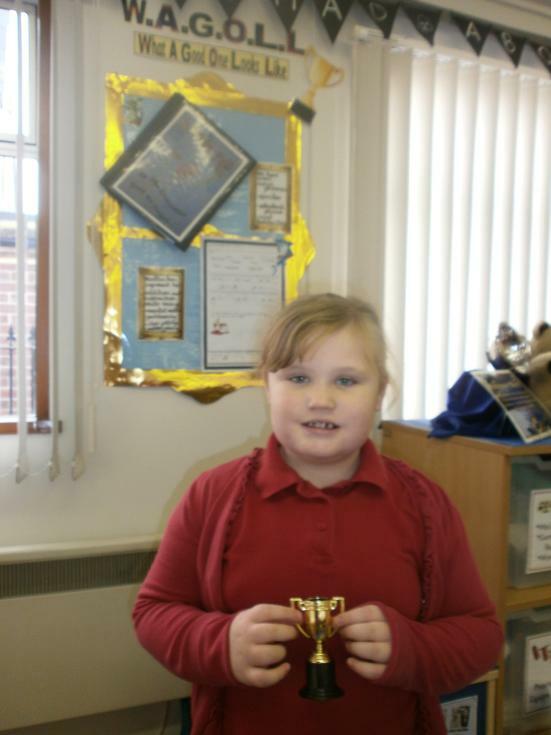 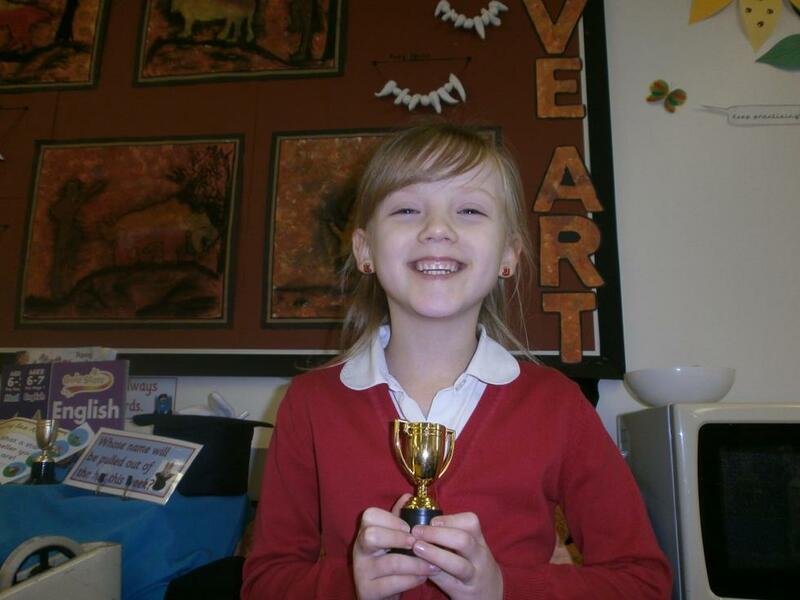 Our Spelling Bee Challenge continues, with Ruby in the lead and William, Kiezen and Casey-Leigh not far behind. 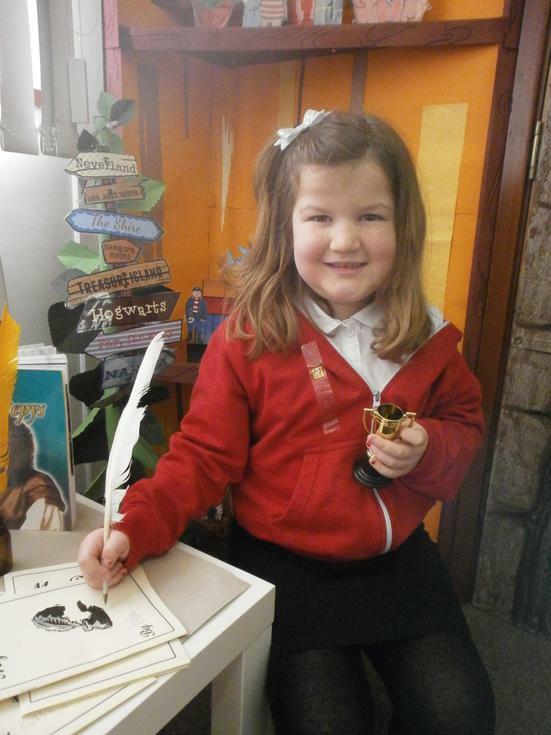 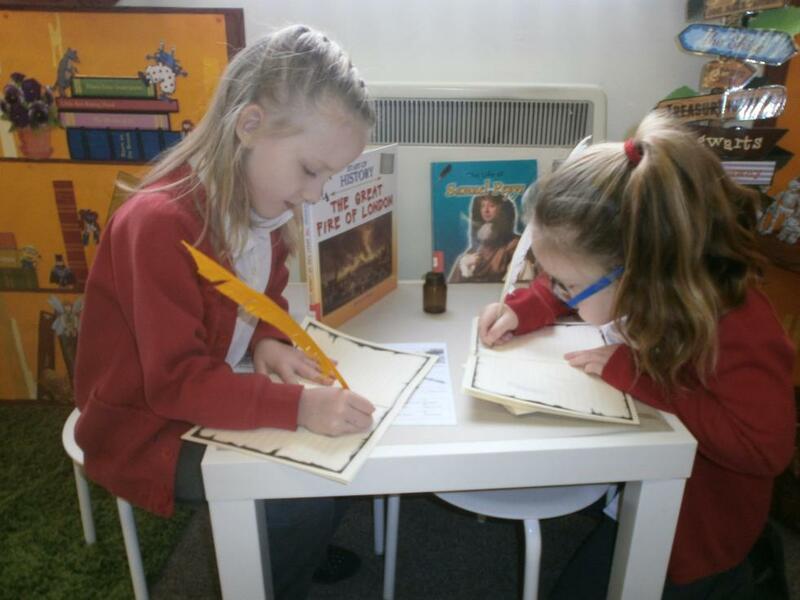 When children have a growing bank of words that they know and can spell, their writing skills go from strength to strength, so keep on practising! 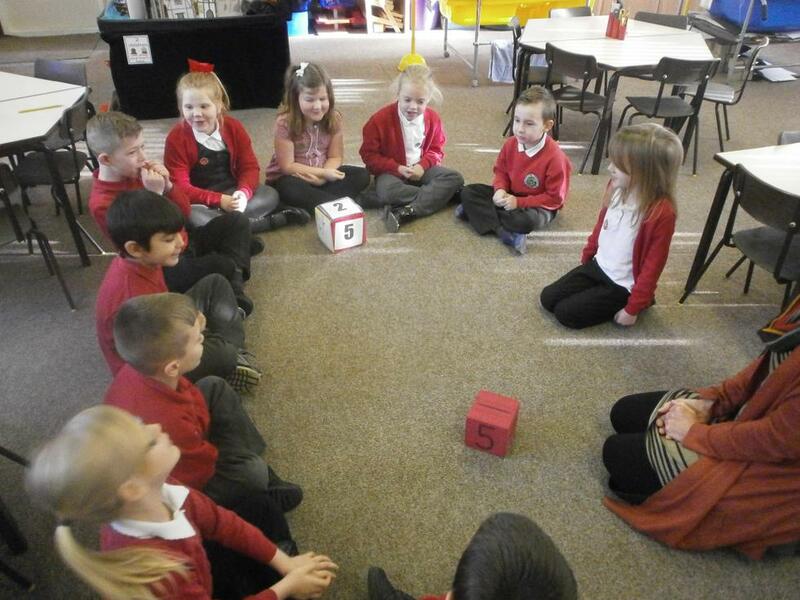 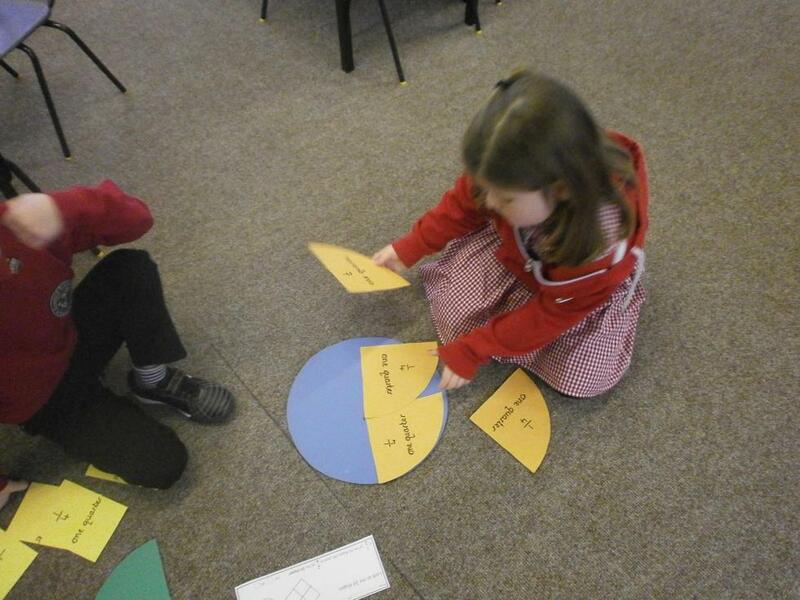 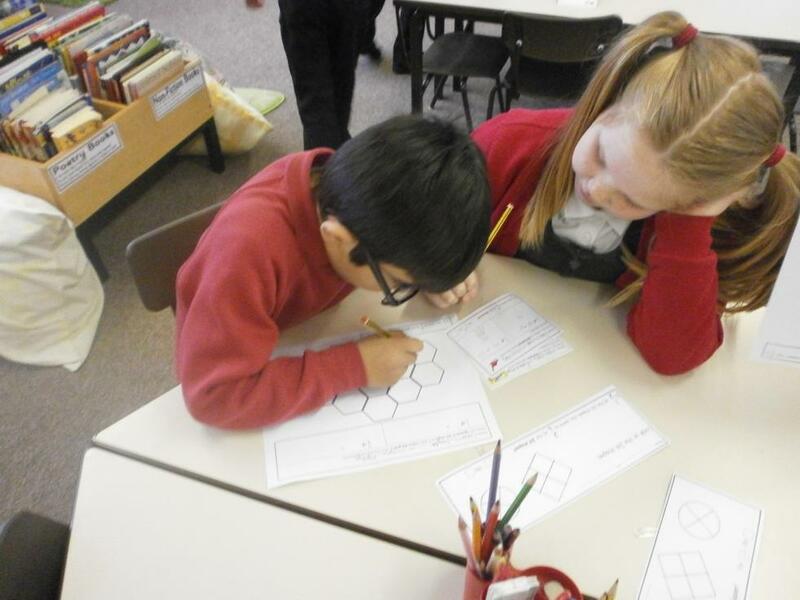 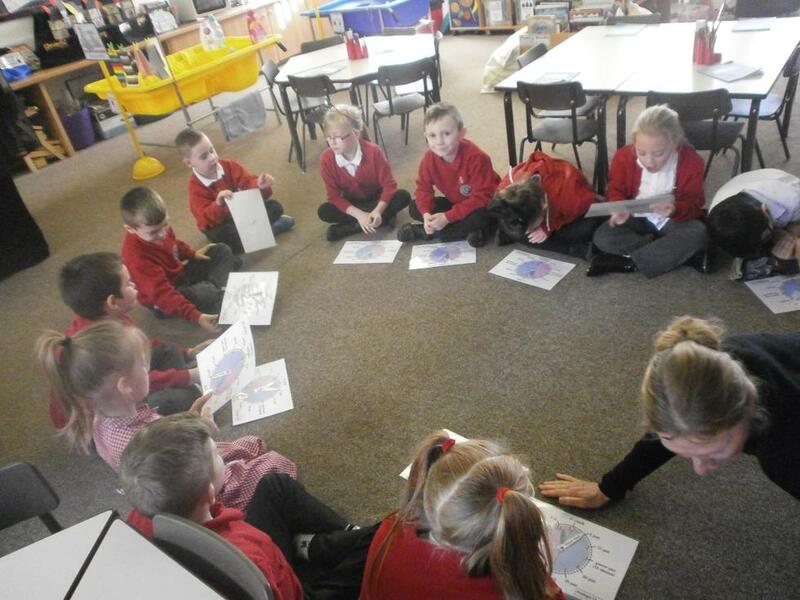 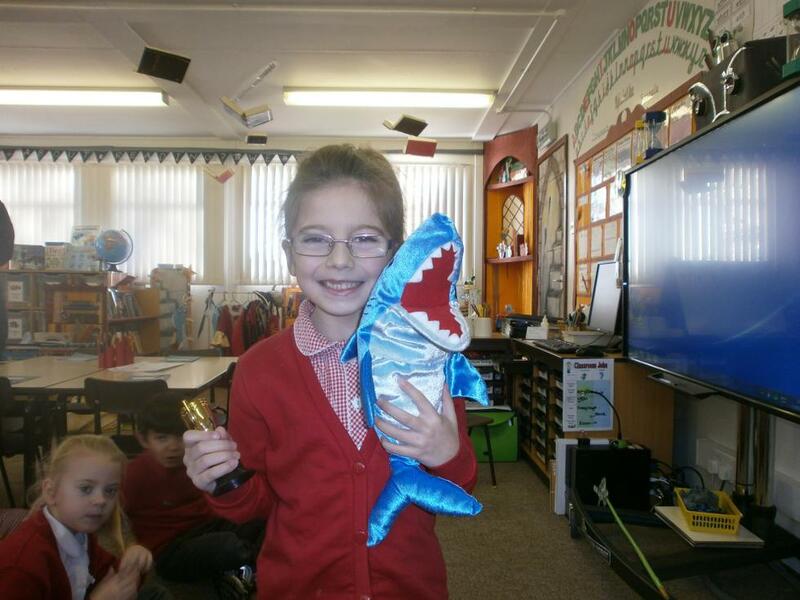 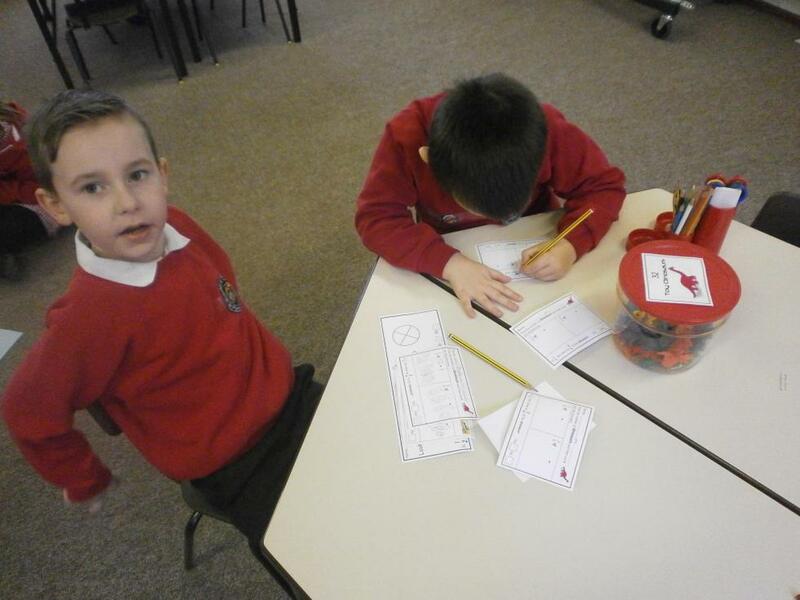 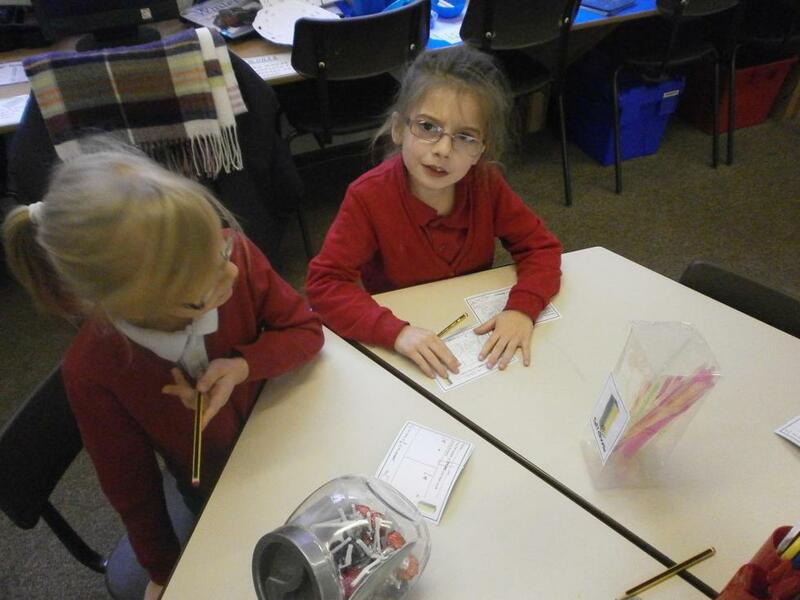 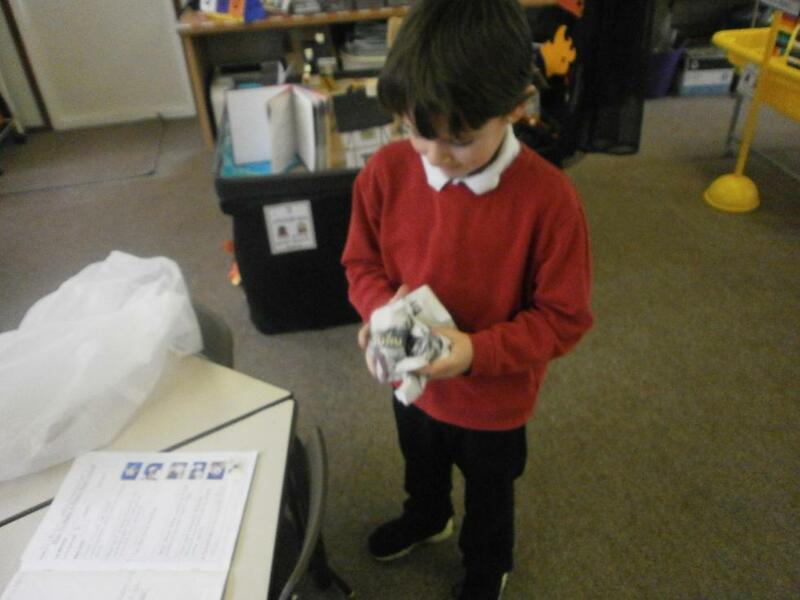 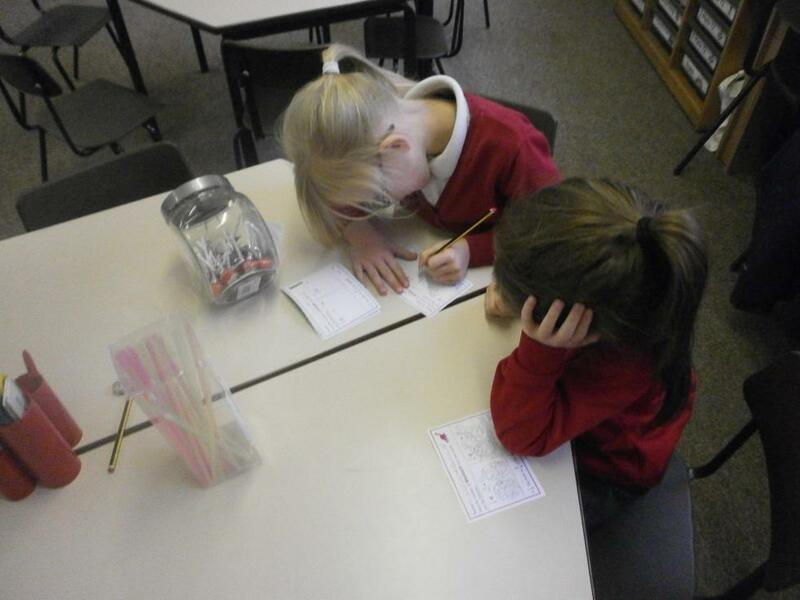 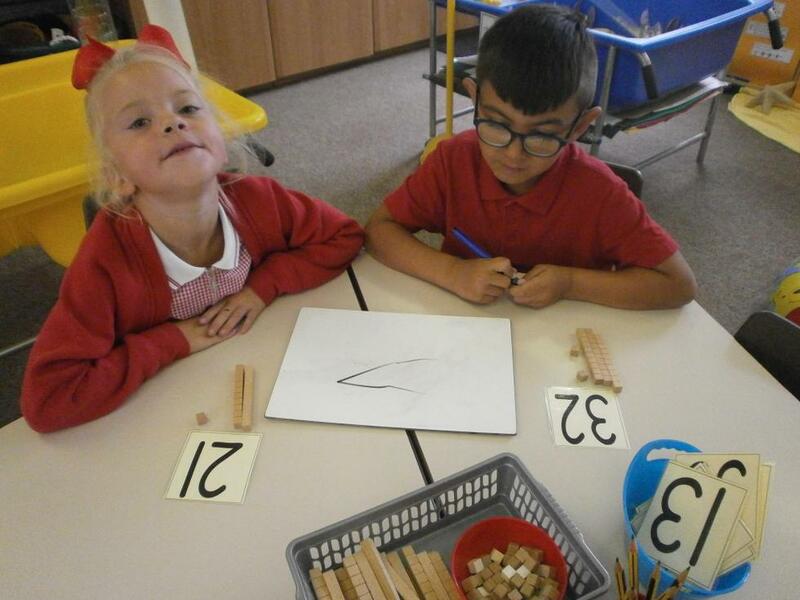 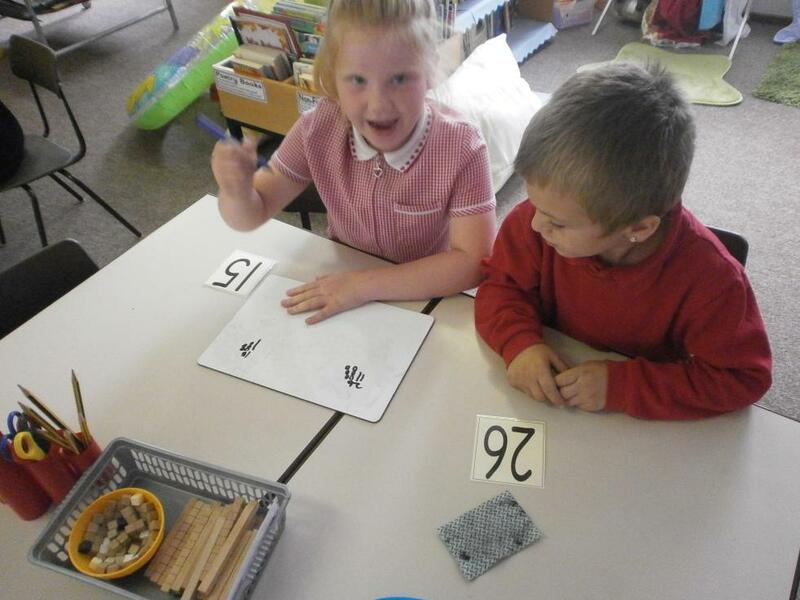 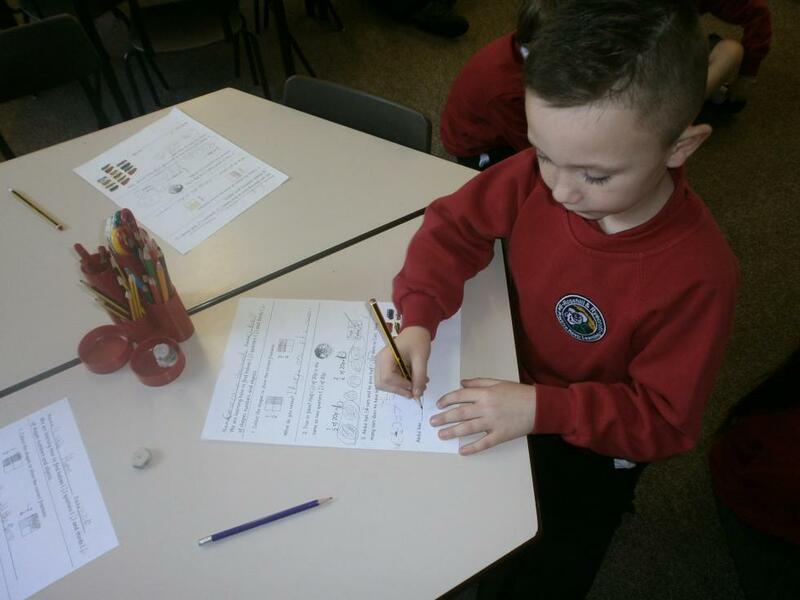 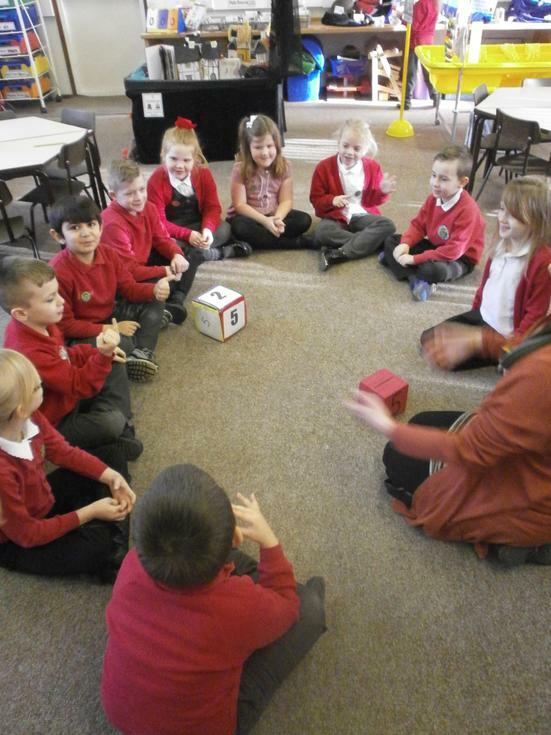 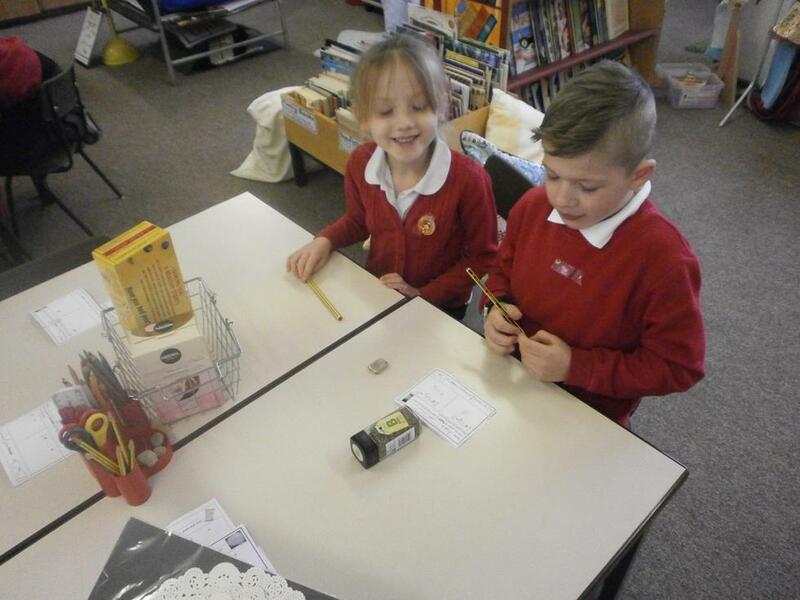 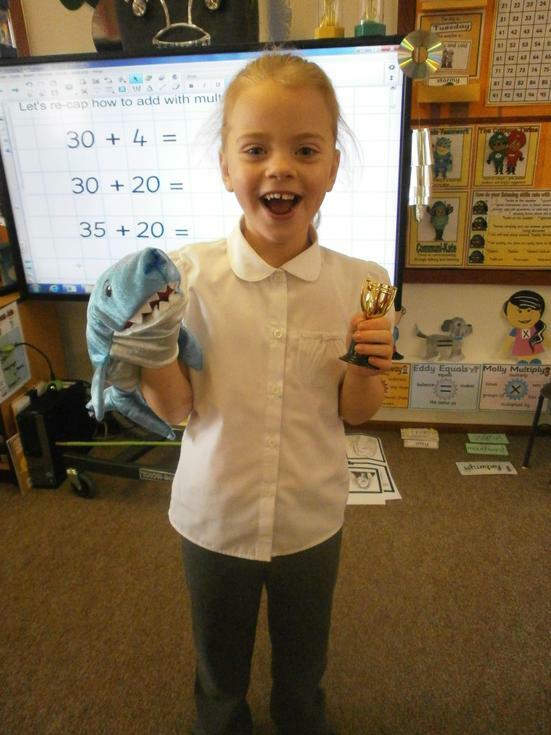 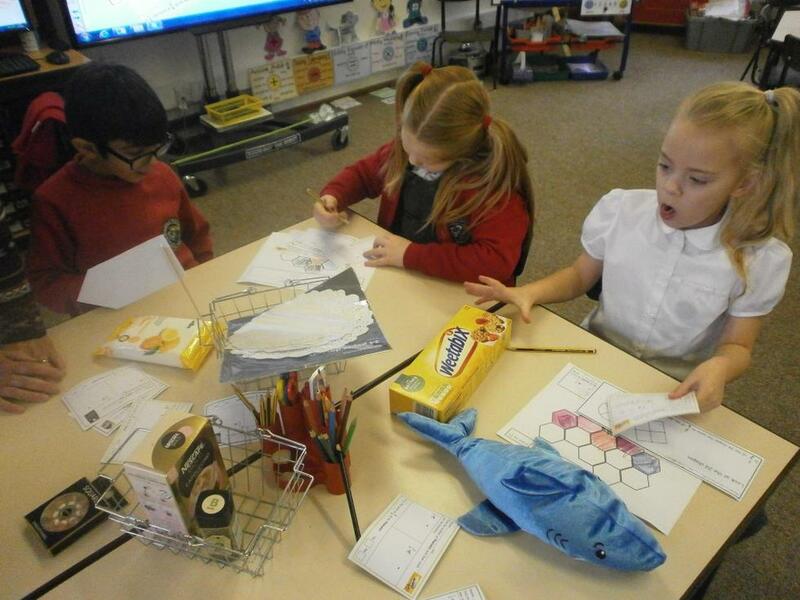 In mathematics, Sharks have particularly enjoyed learning about time and data handling. 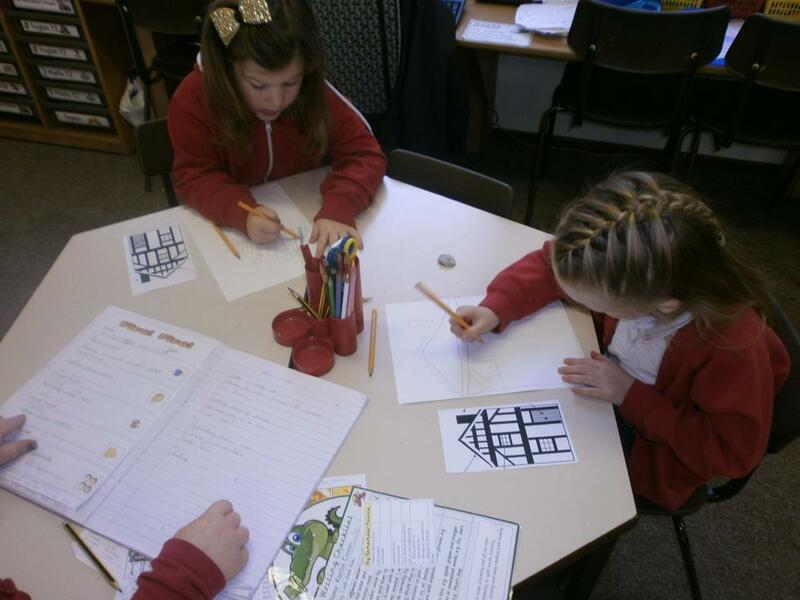 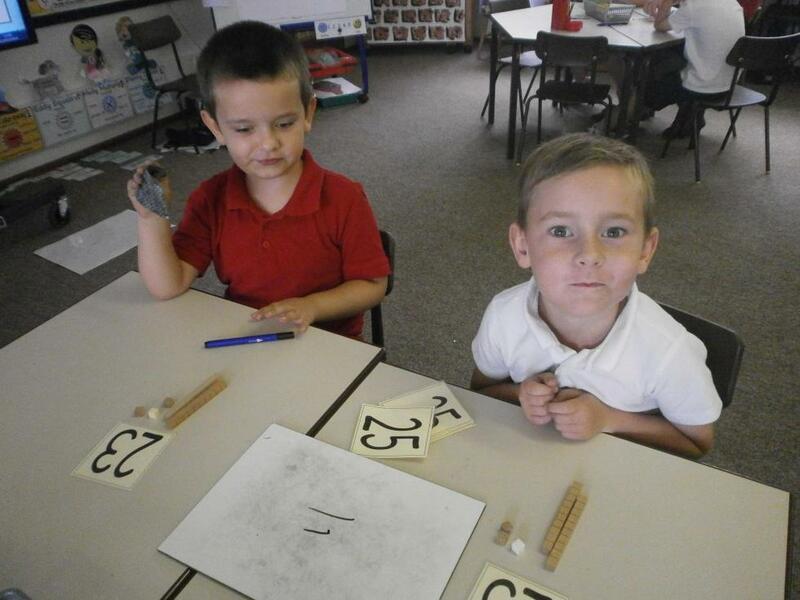 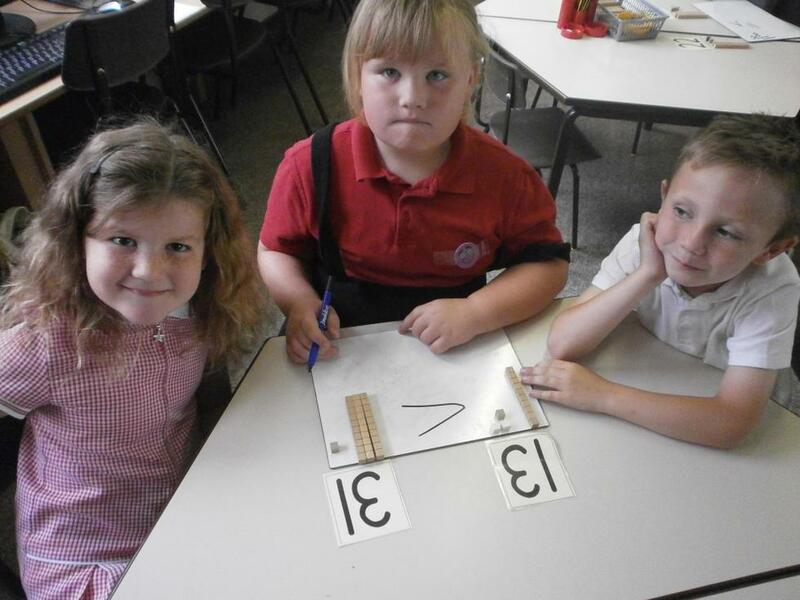 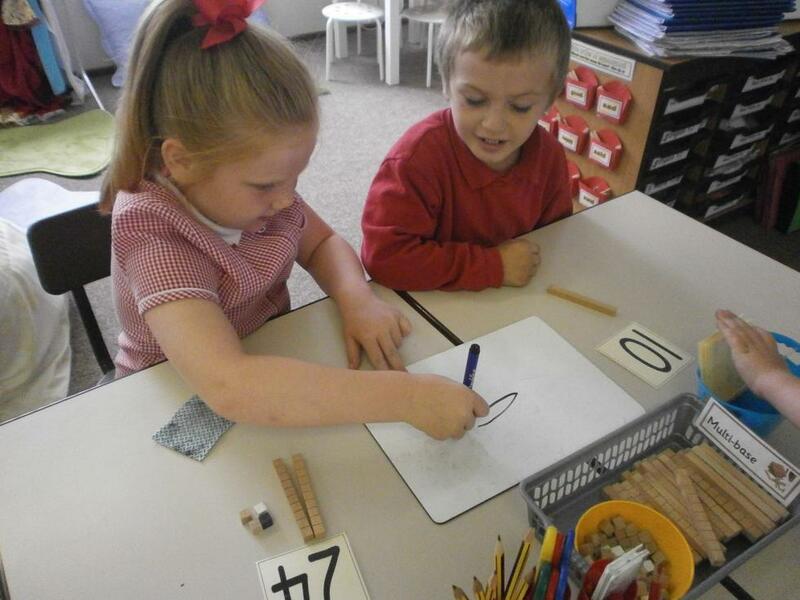 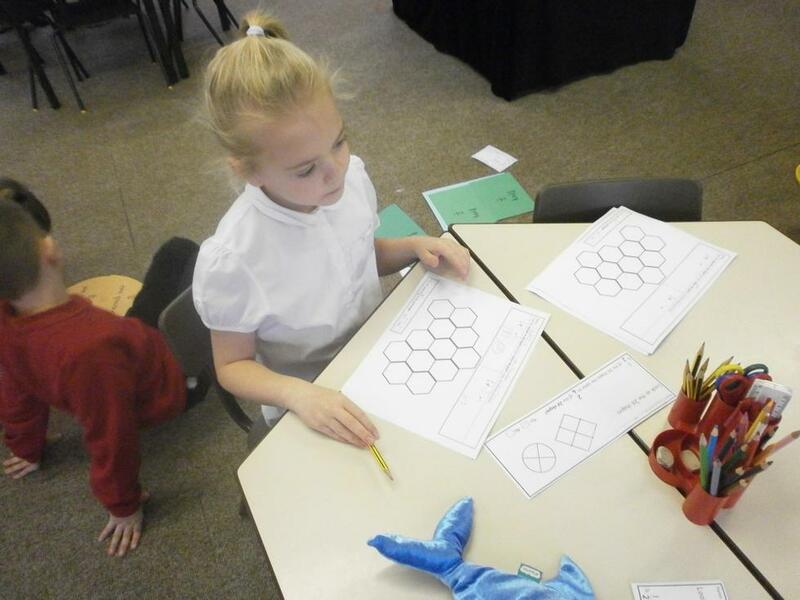 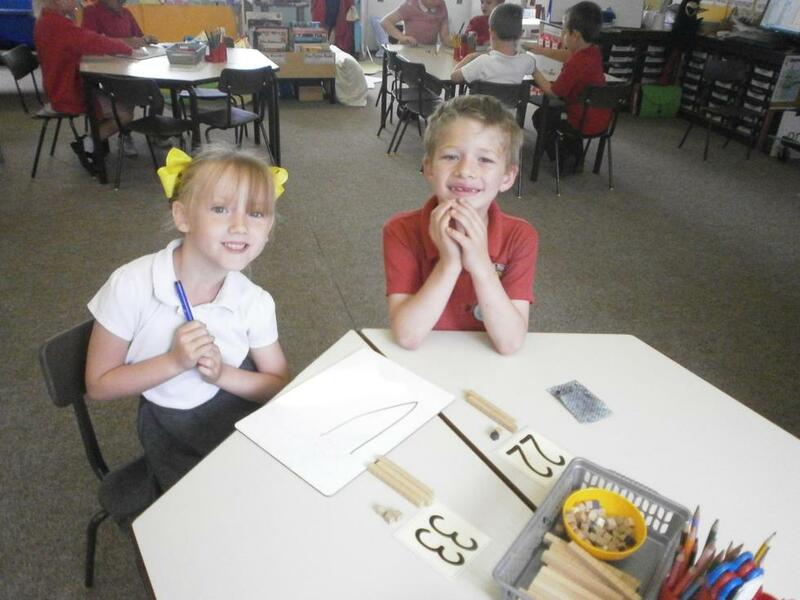 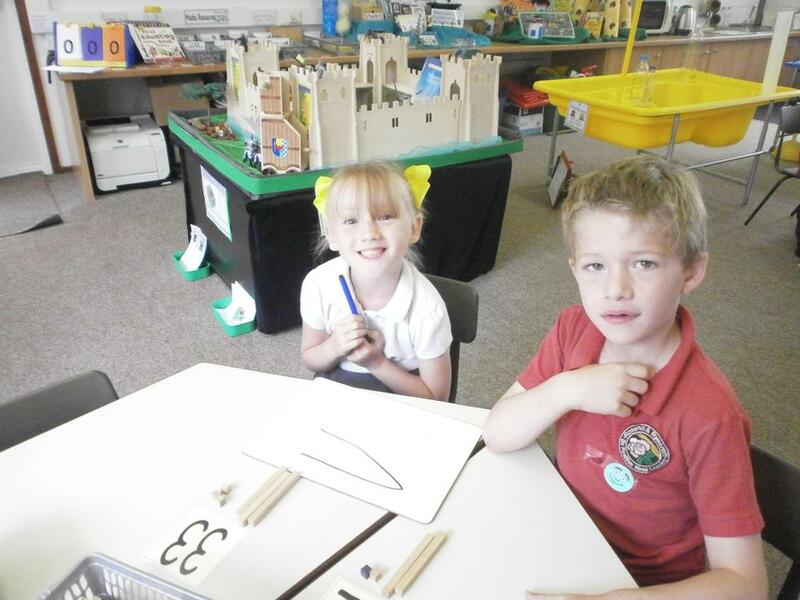 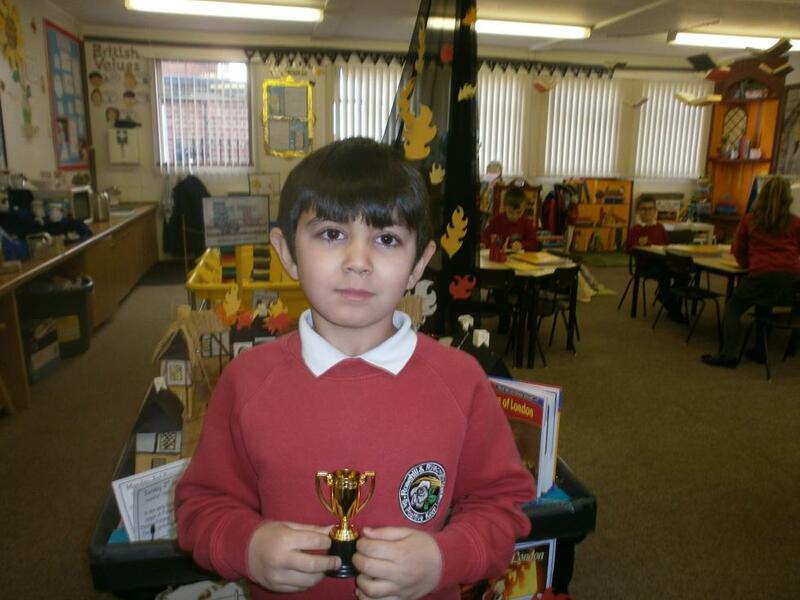 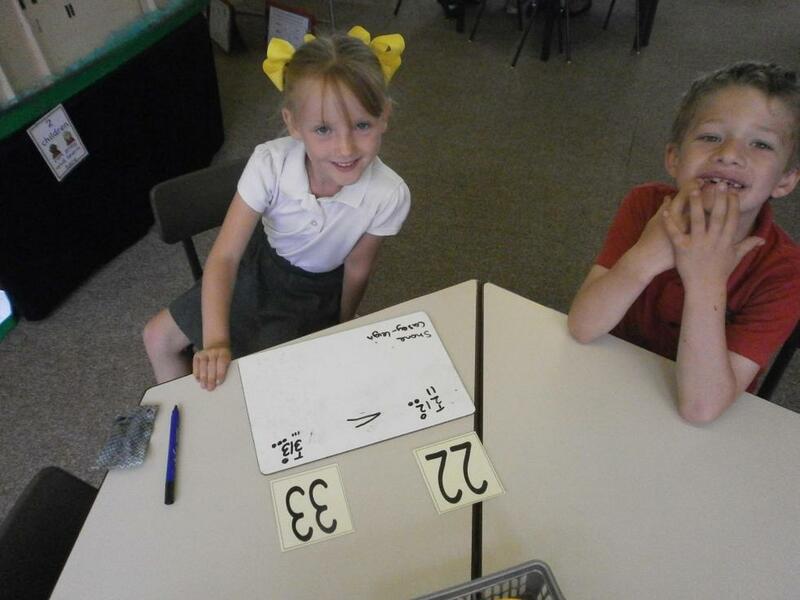 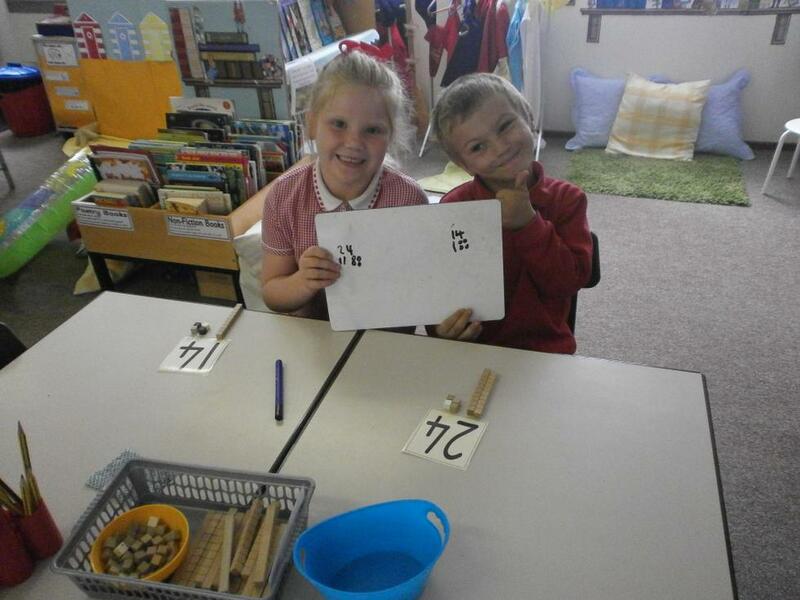 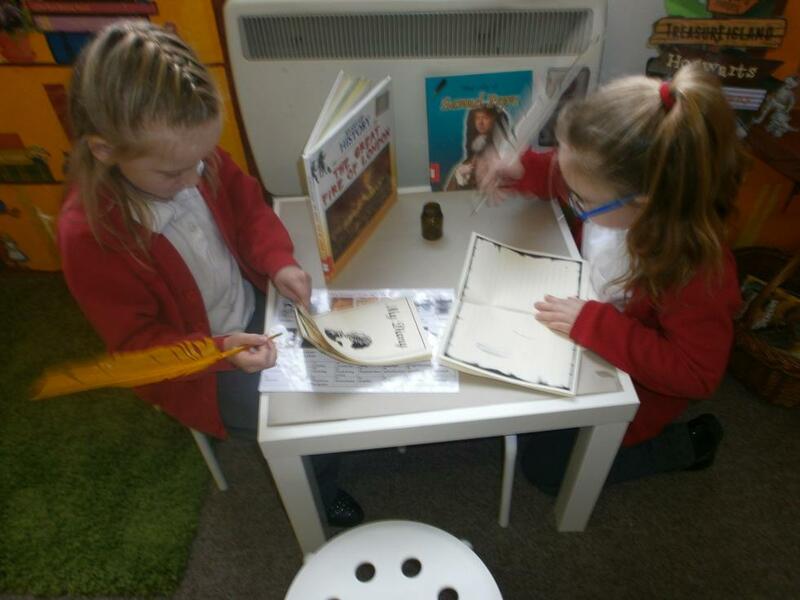 In the new term, the children will continue to work on their arithmetic skills. 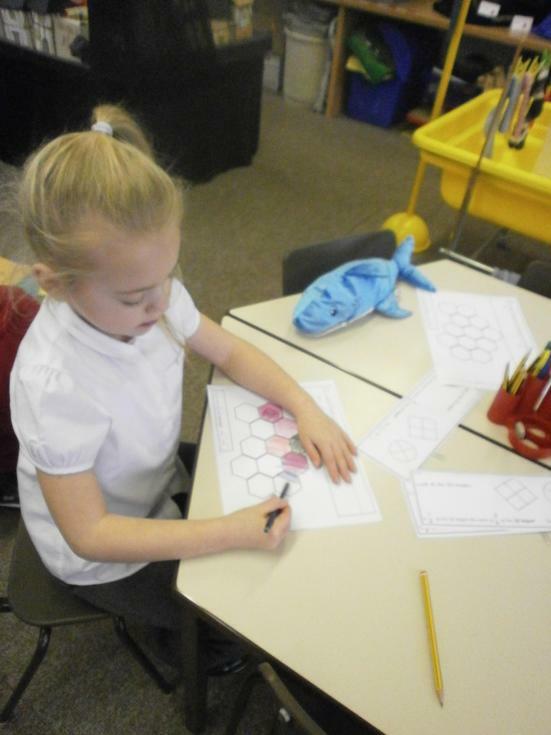 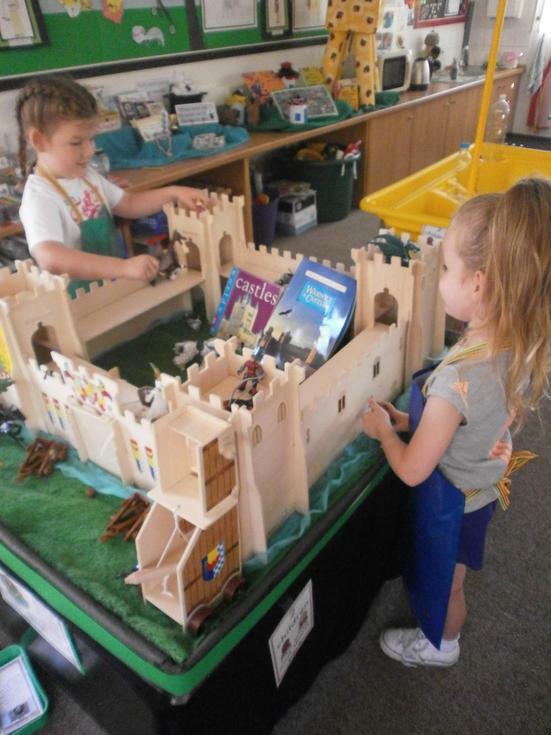 They will practise and consolidate learning in areas such as data handling, worded mathematical problems, money, shape, space and measures. 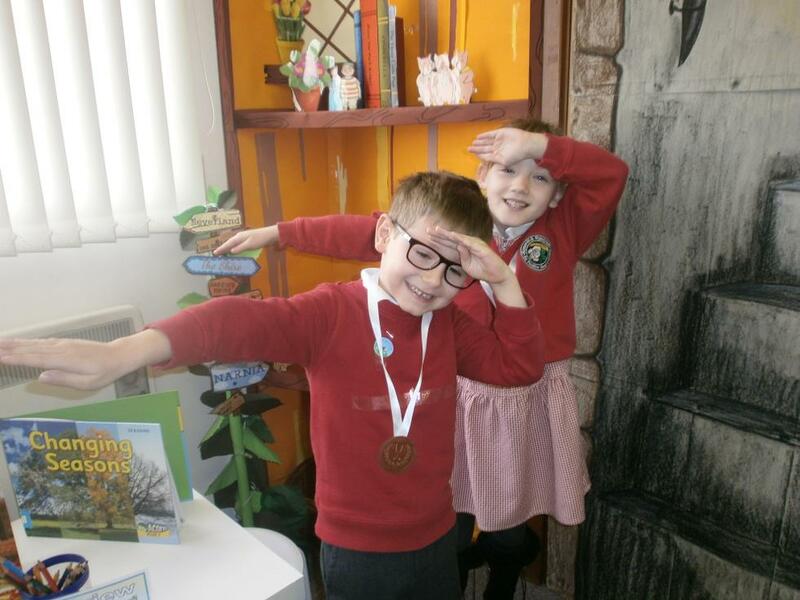 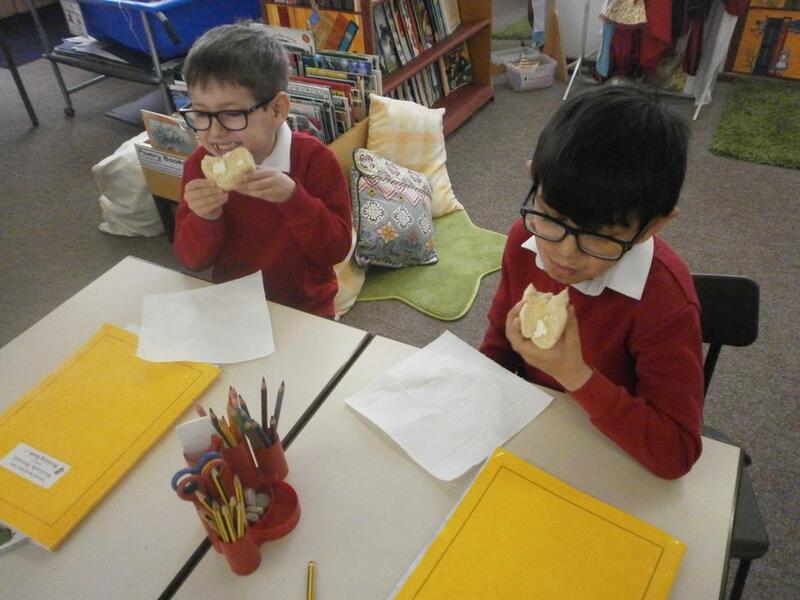 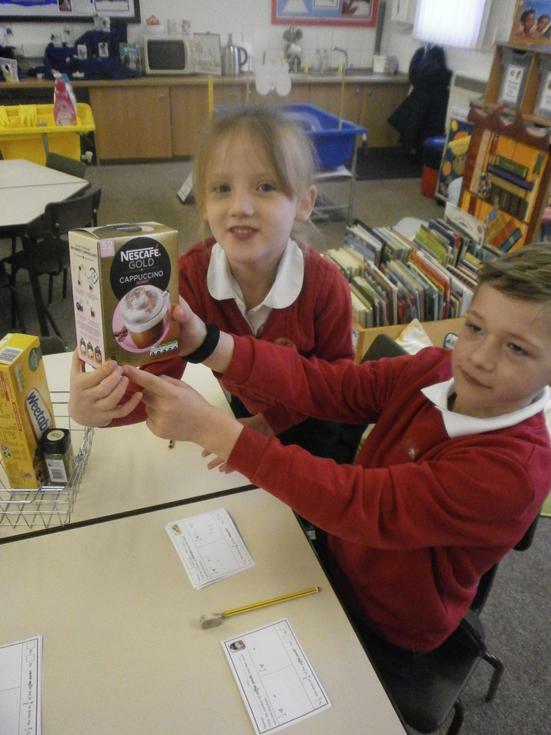 The Meerkats have enjoyed reading Sue Hendra’s fabulous book, “Supertato.” They used amazing adjectives to describe this unusual superhero and made wanted posters to help people recognise his arch enemy – Evil Pea! 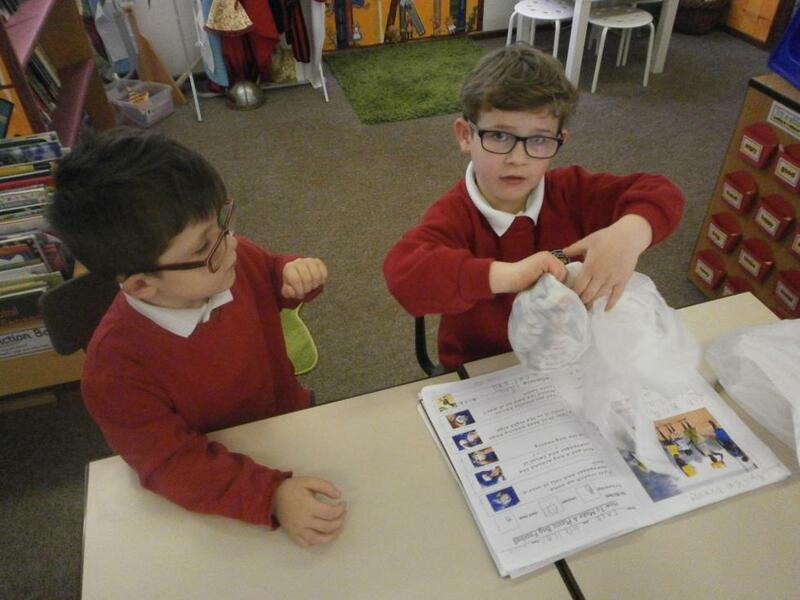 Trouble ensued when the Meerkats made some evil peas of their own. 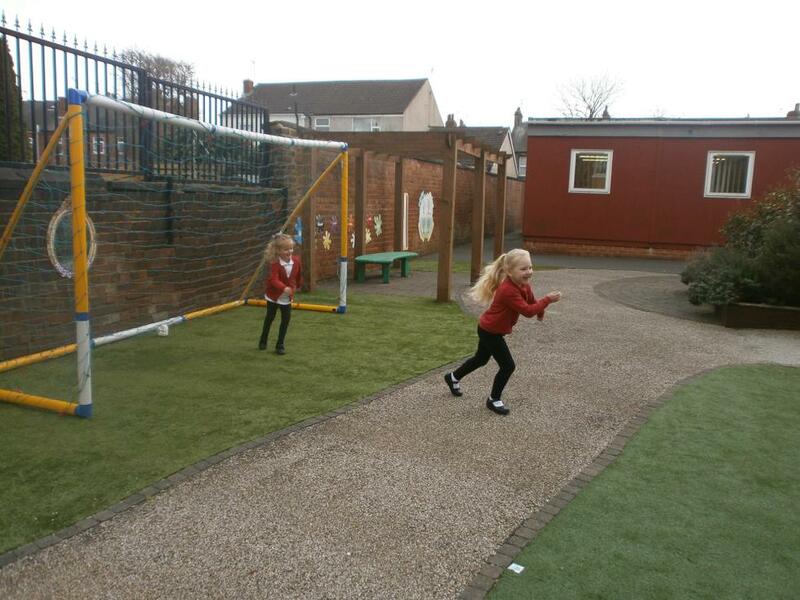 The pesky peas escaped and caused chaos along South Street. 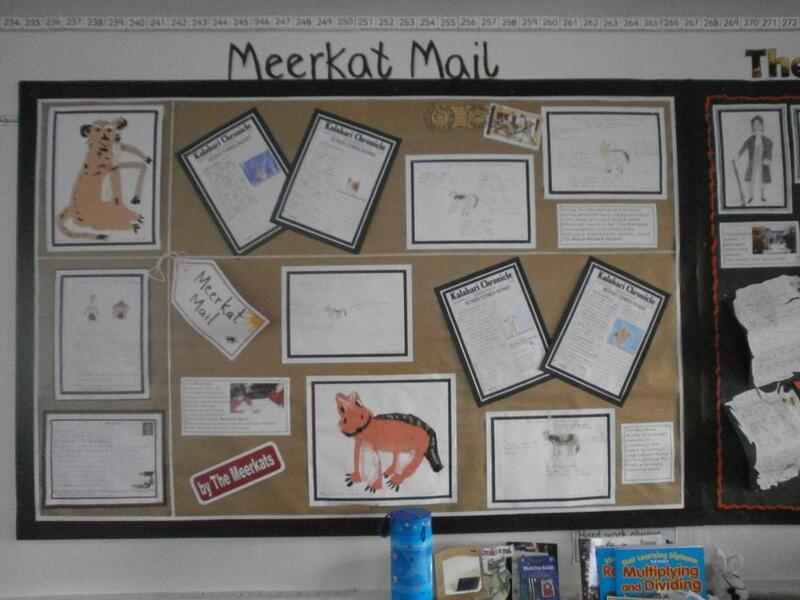 Meerkats had to write letters of apology to several residents before Supertato could round up the troublesome peas and restore order! 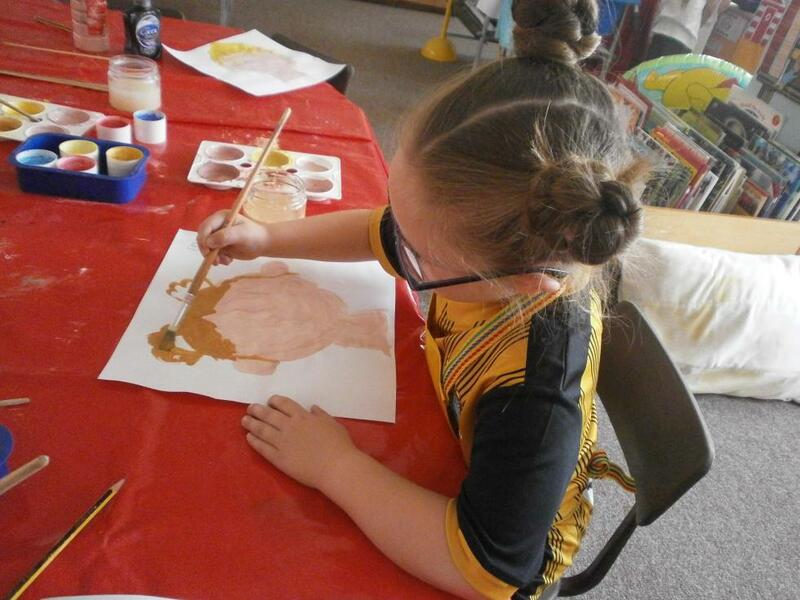 Summer Term 1 will see The Meerkats working on literacy activities based around the story, Katie and the Water-Lily Pond by James Mayhew as part of the whole school ‘Picture This,’ project.